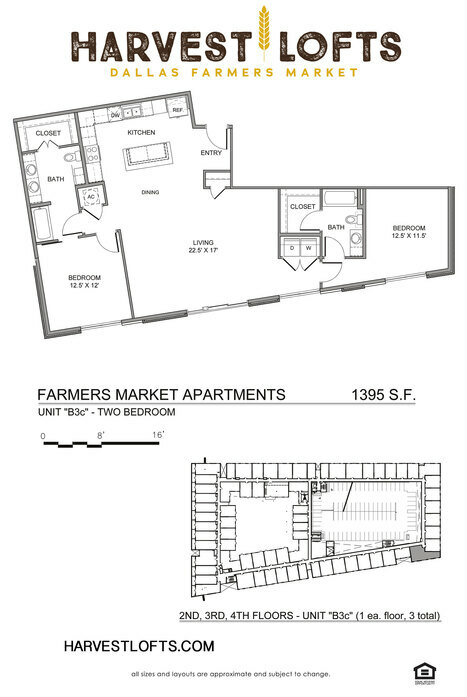 Courtyard, Harwood and The Shed views. 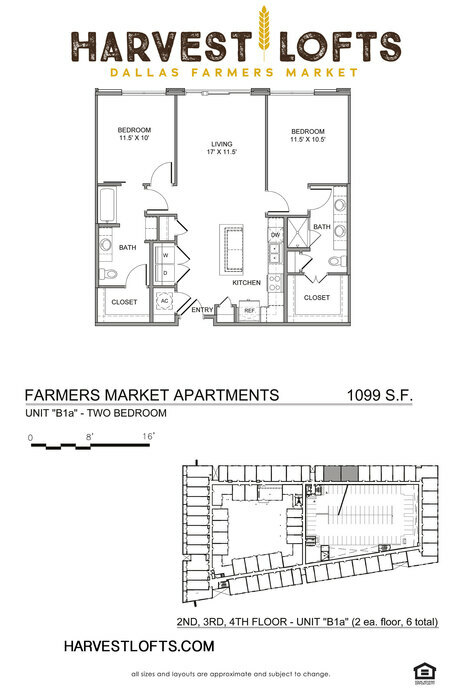 PLENTIFUL CHOICES FOR LIVING. 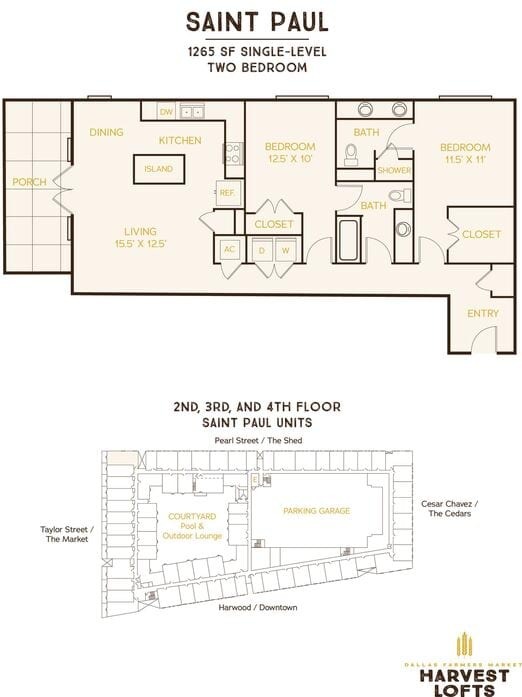 A wide variety of one-, two- and three-bedroom units range from 550 to 1,395 square feet. 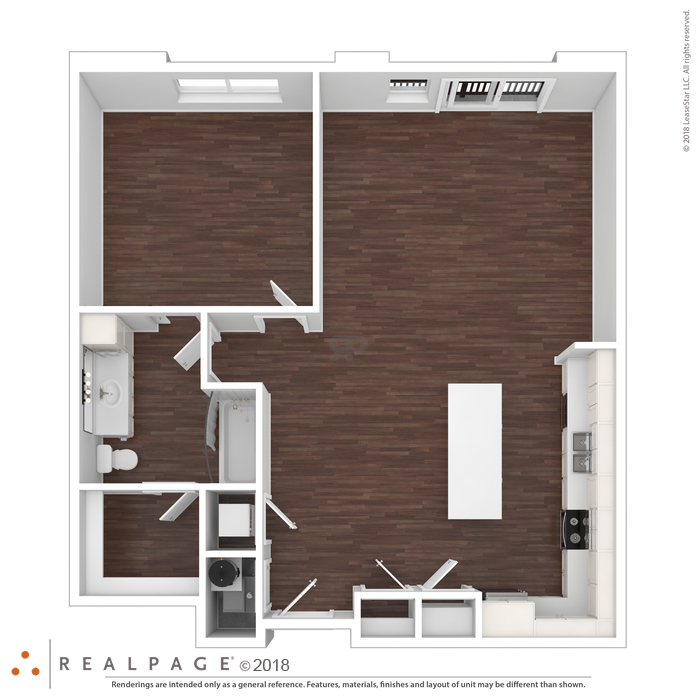 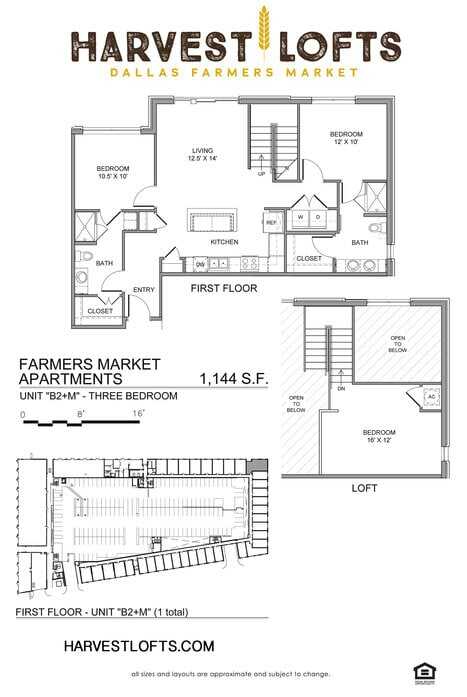 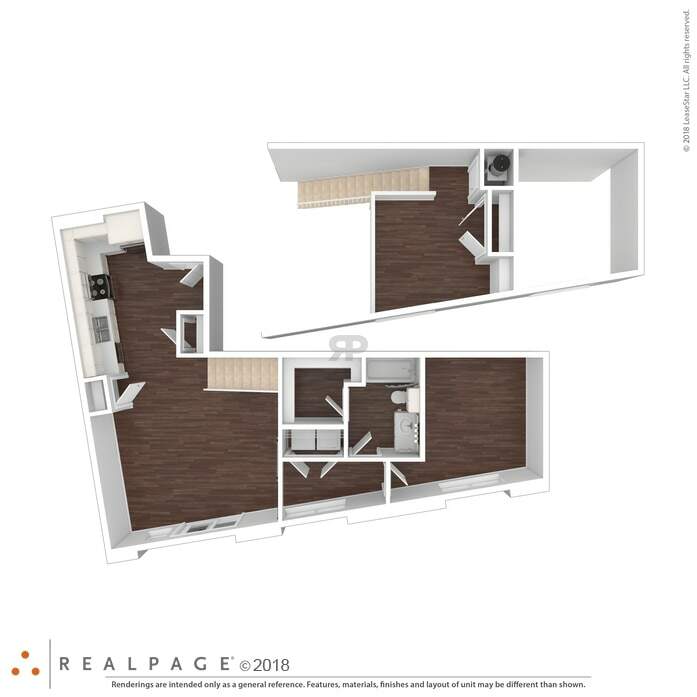 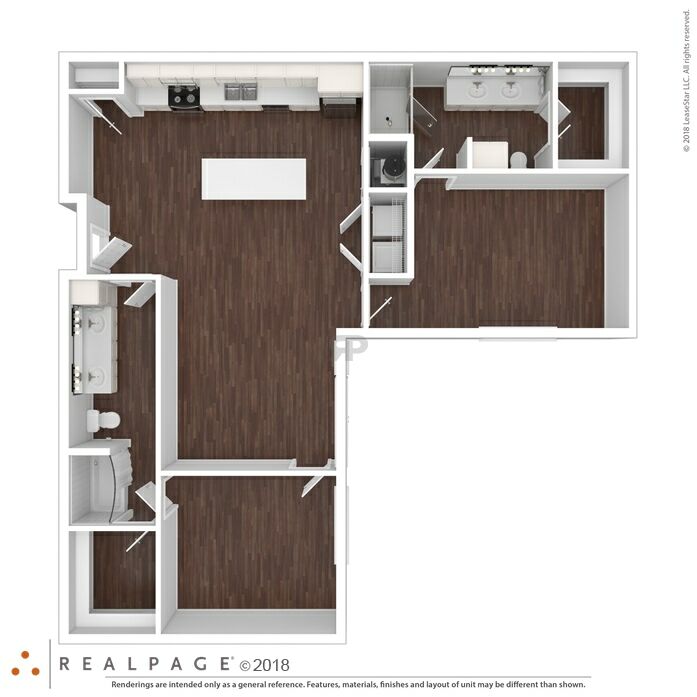 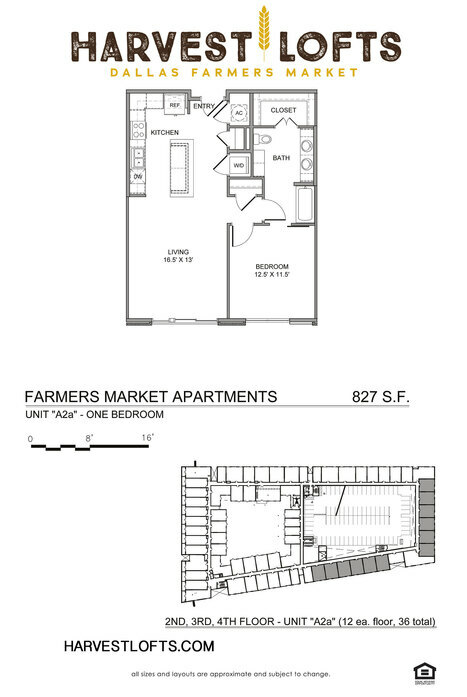 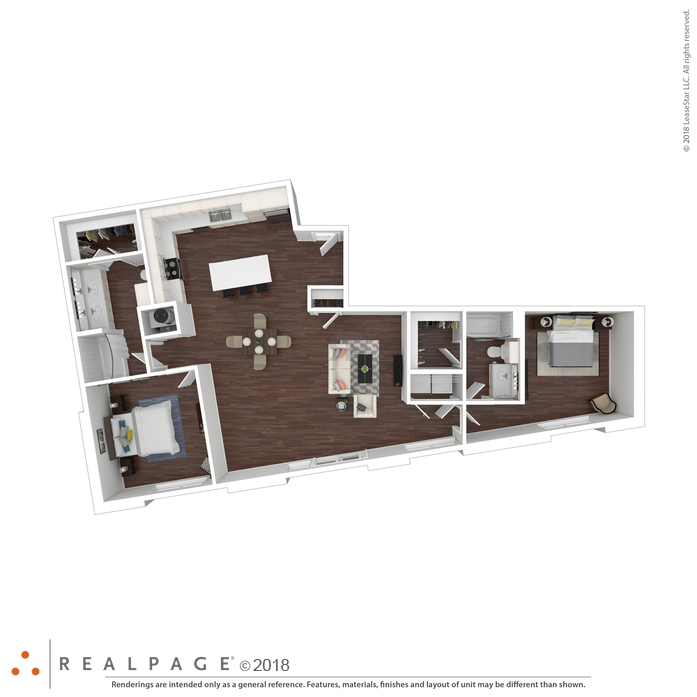 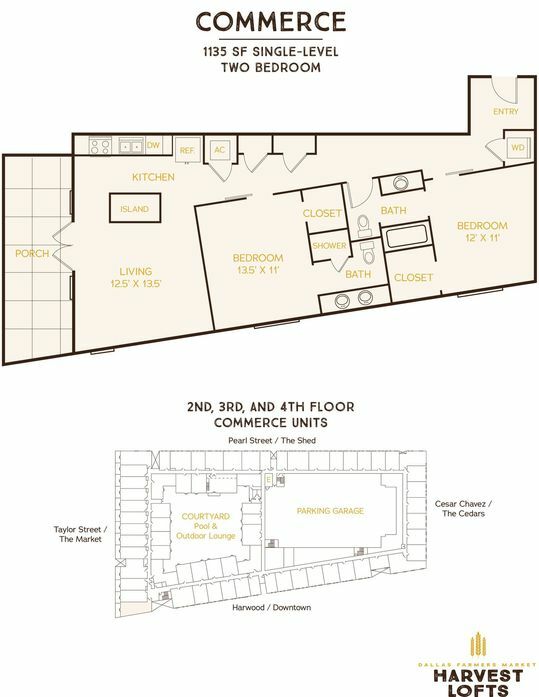 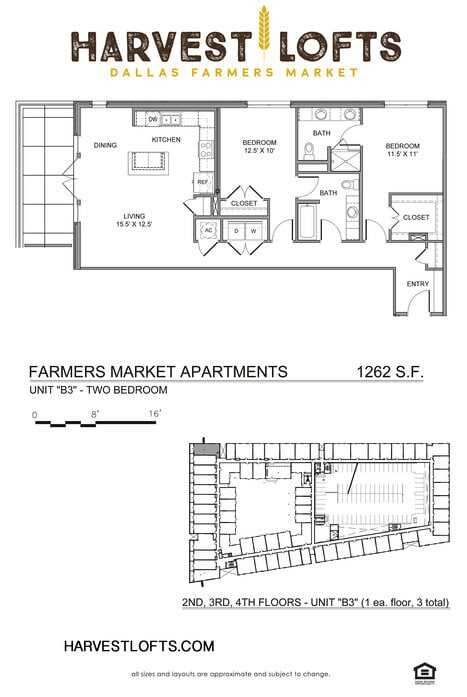 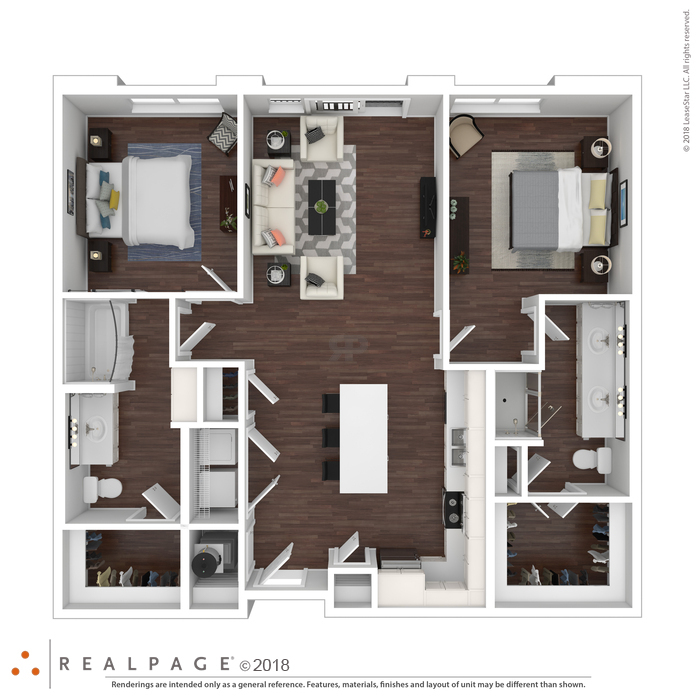 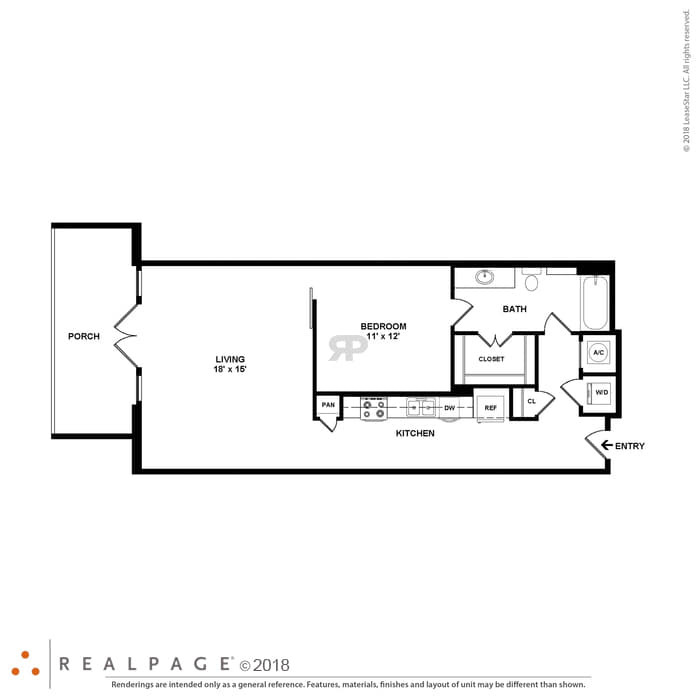 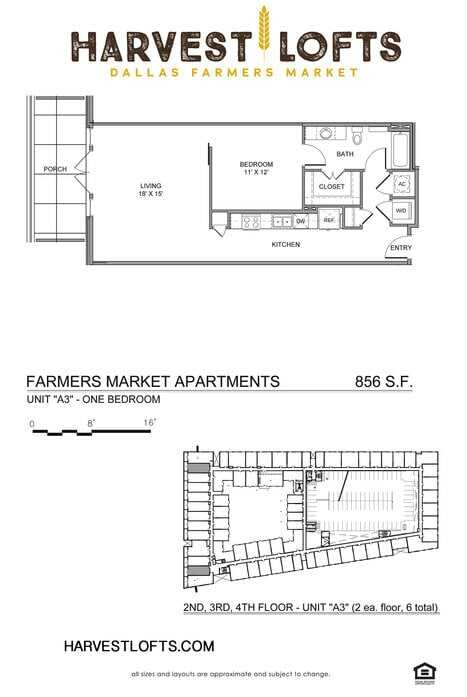 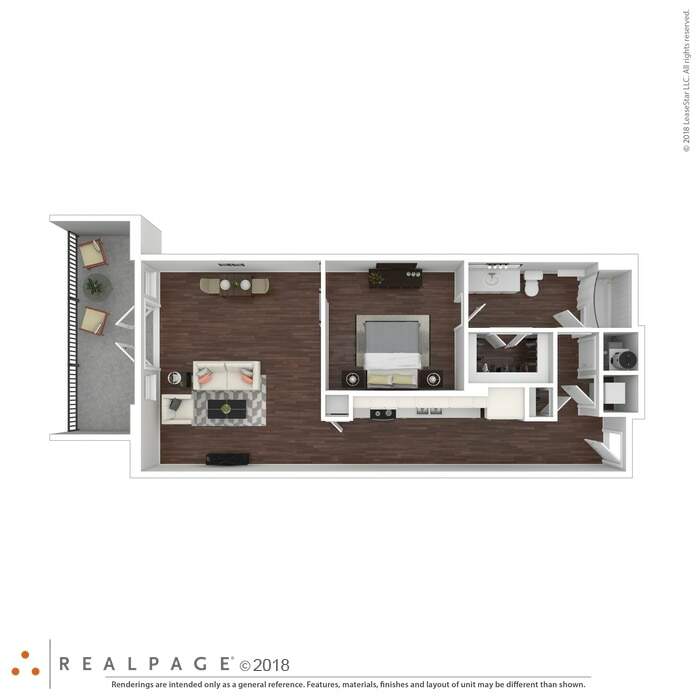 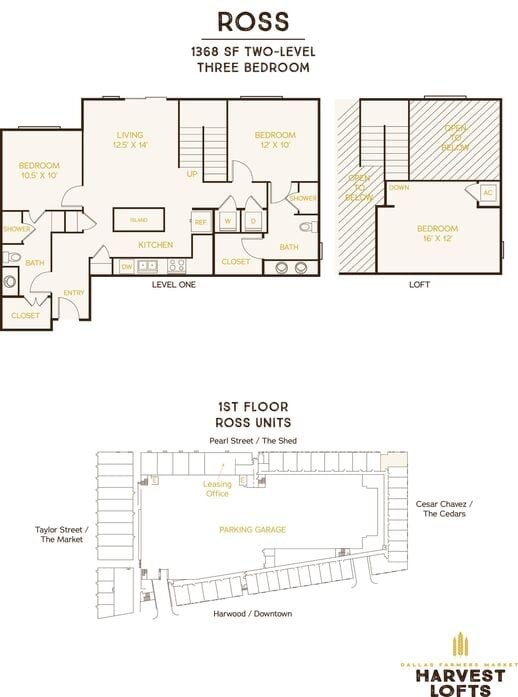 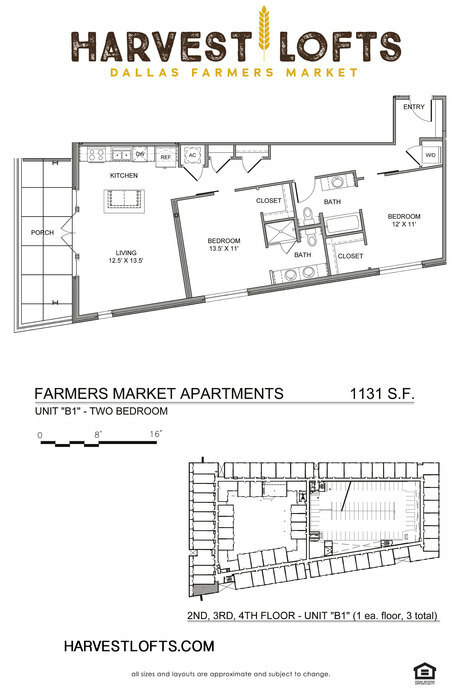 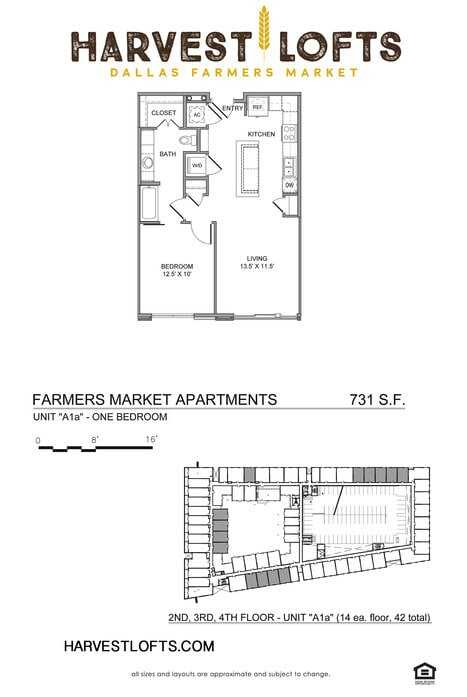 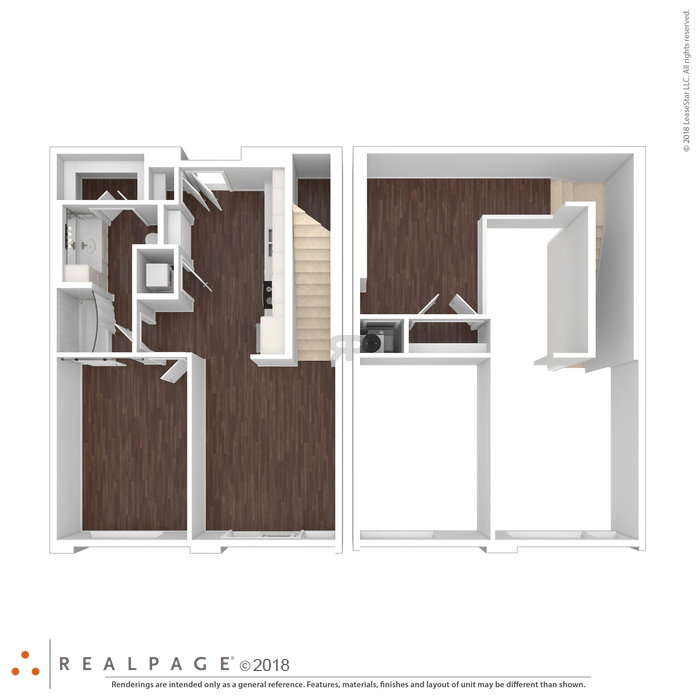 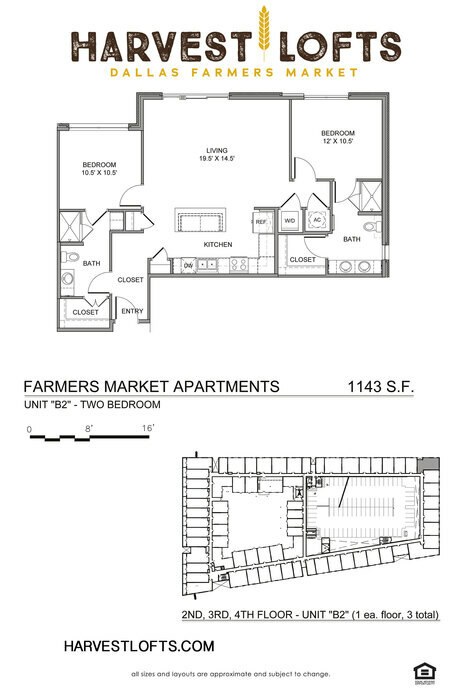 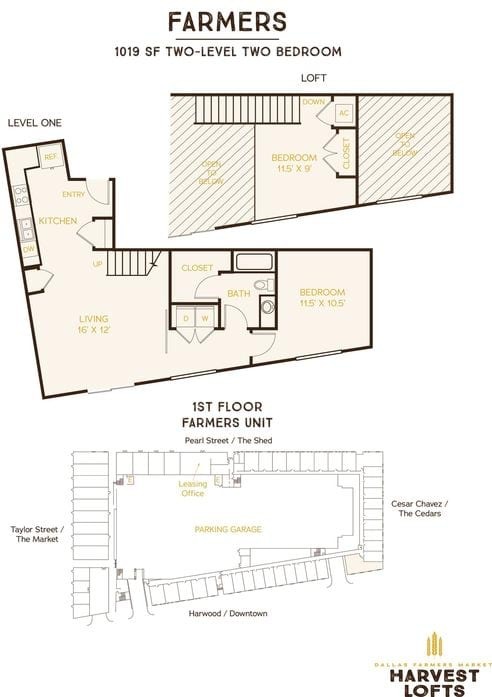 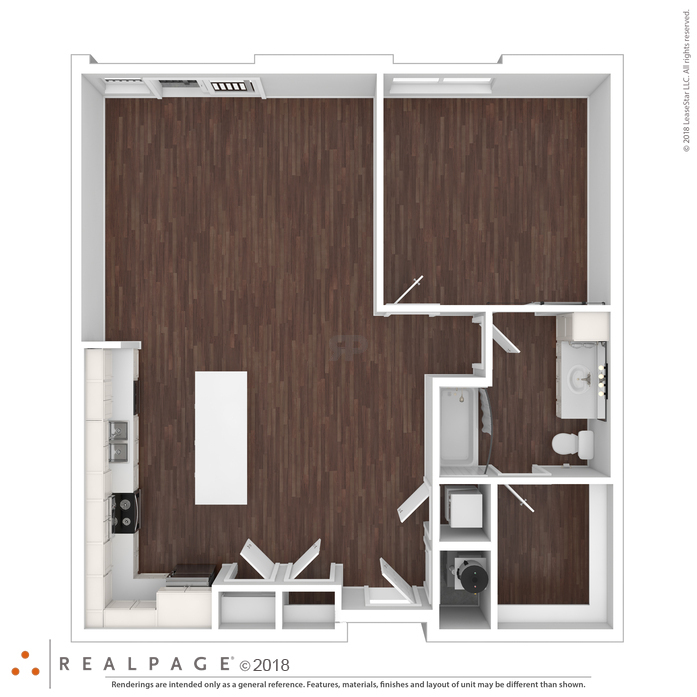 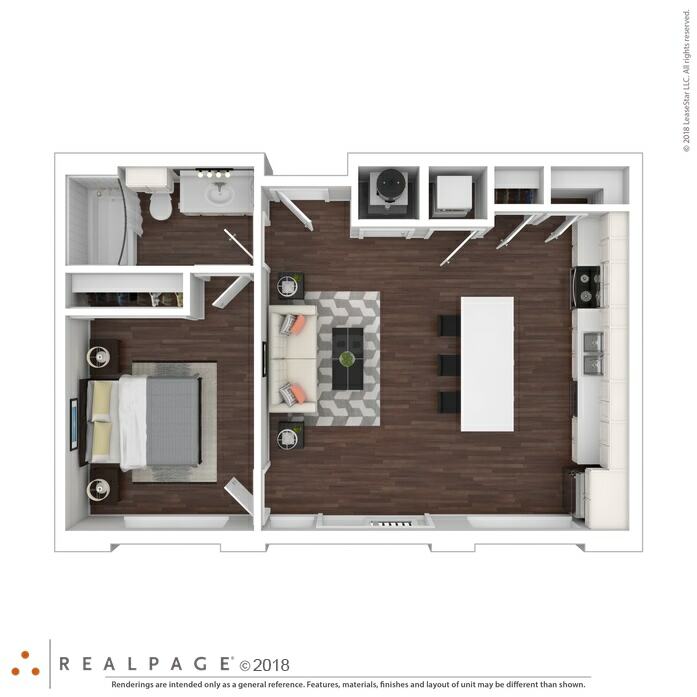 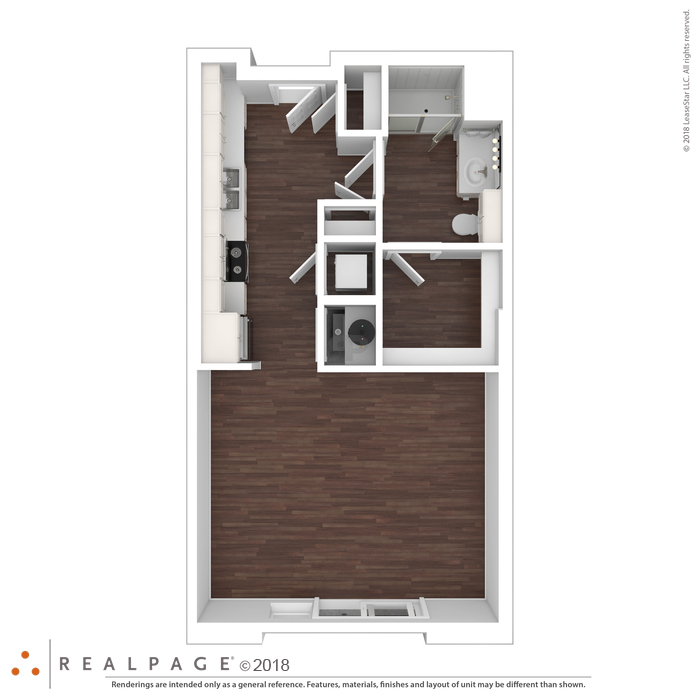 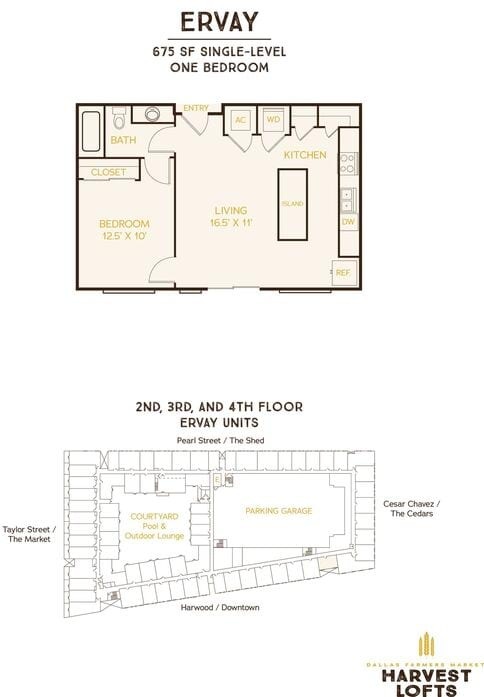 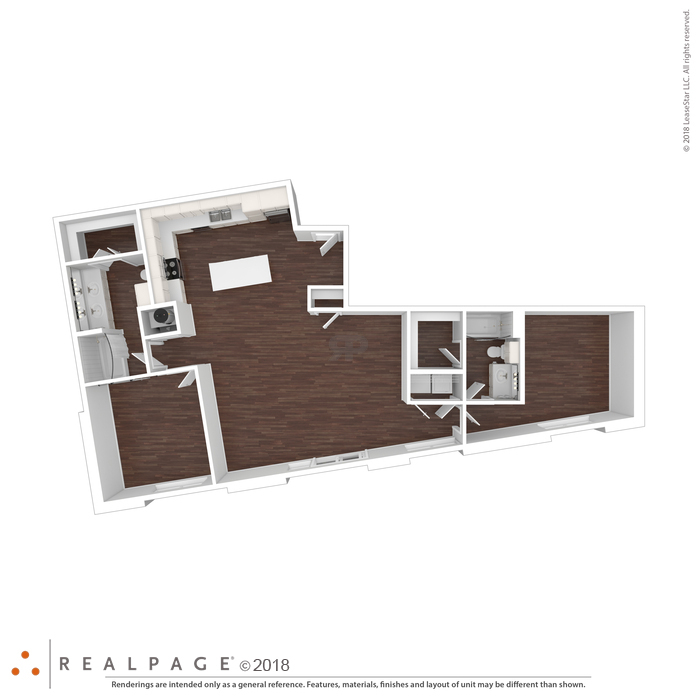 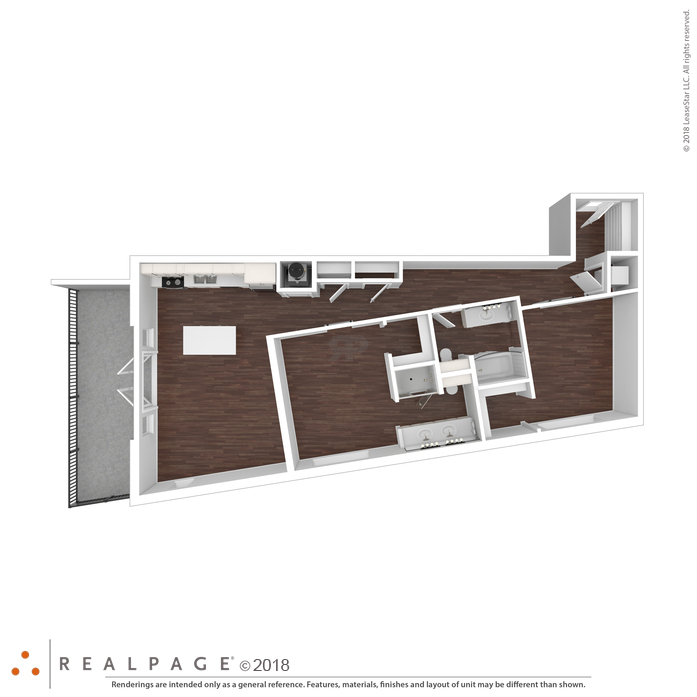 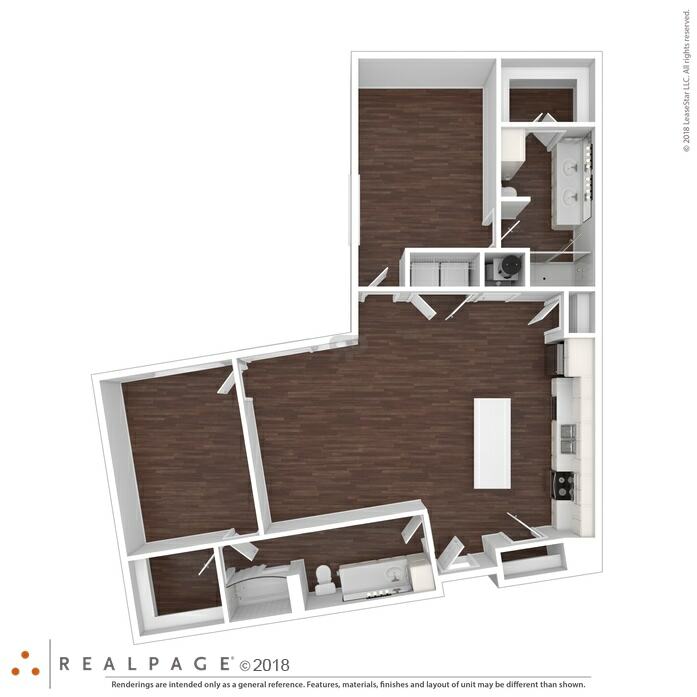 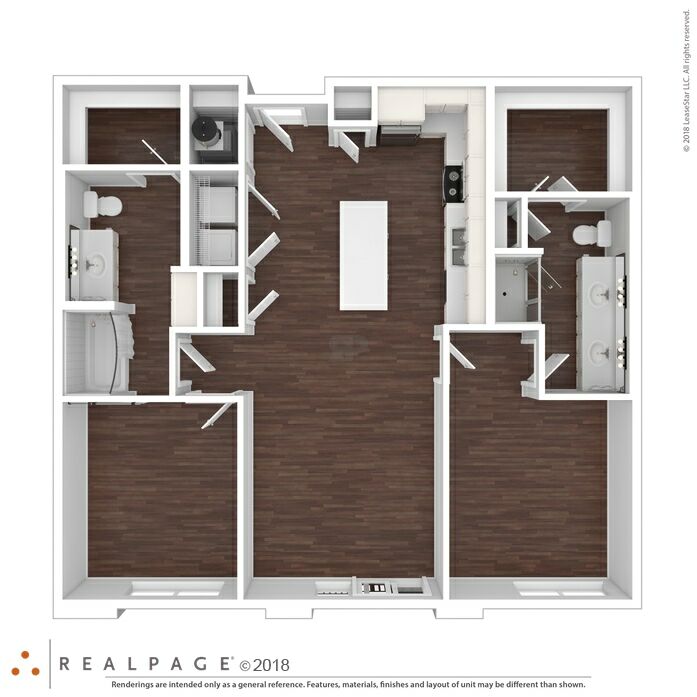 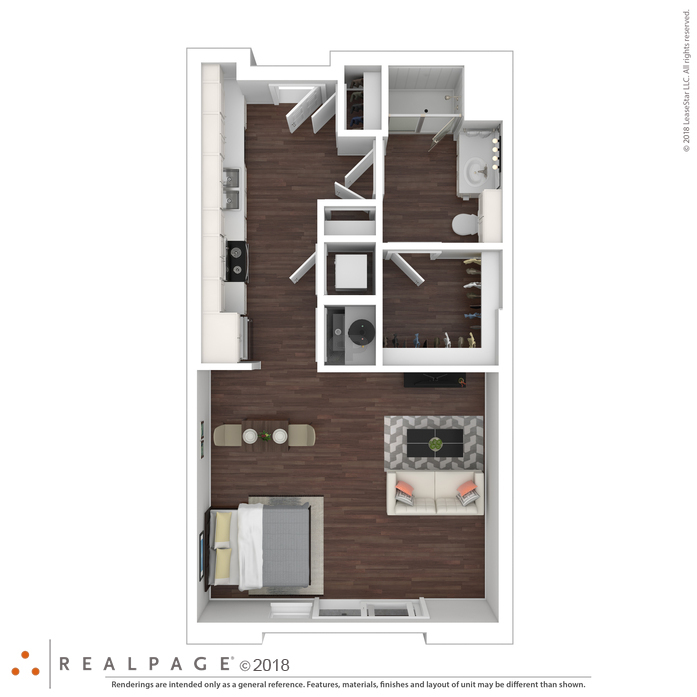 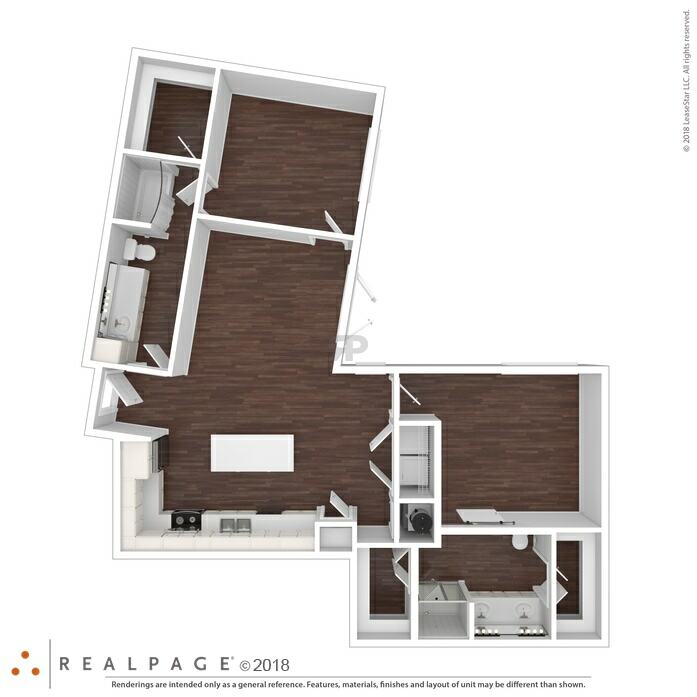 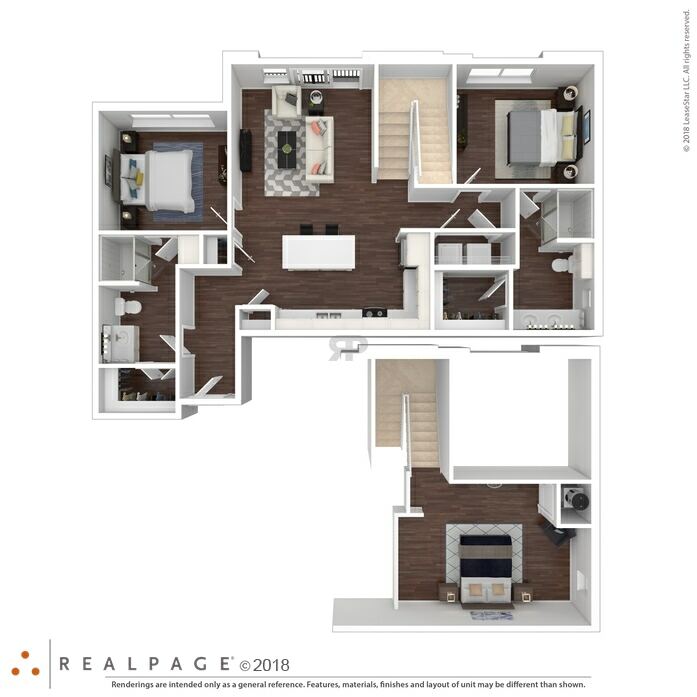 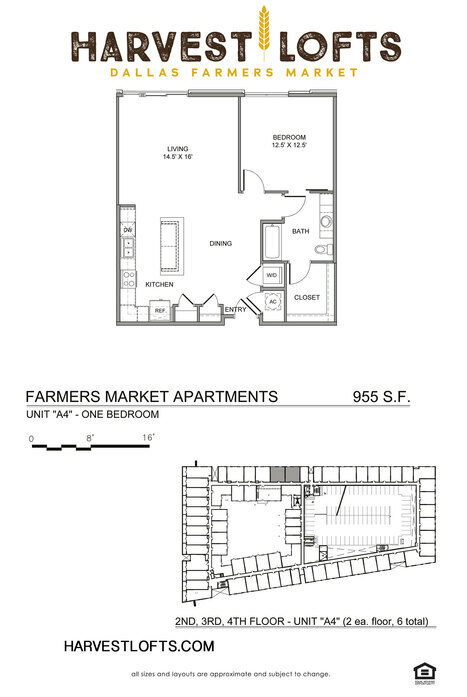 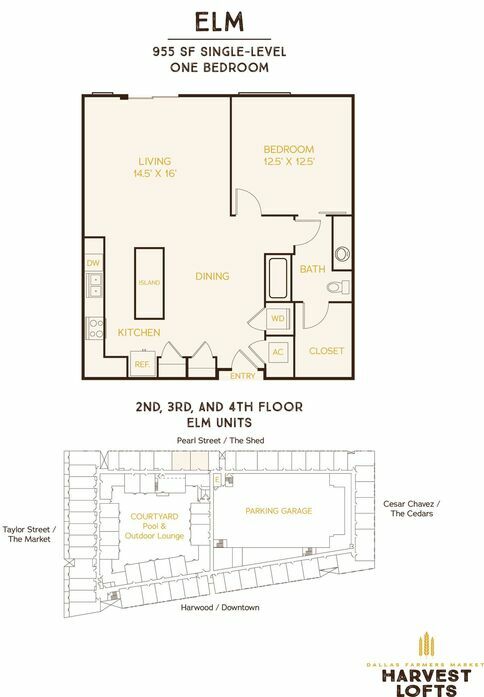 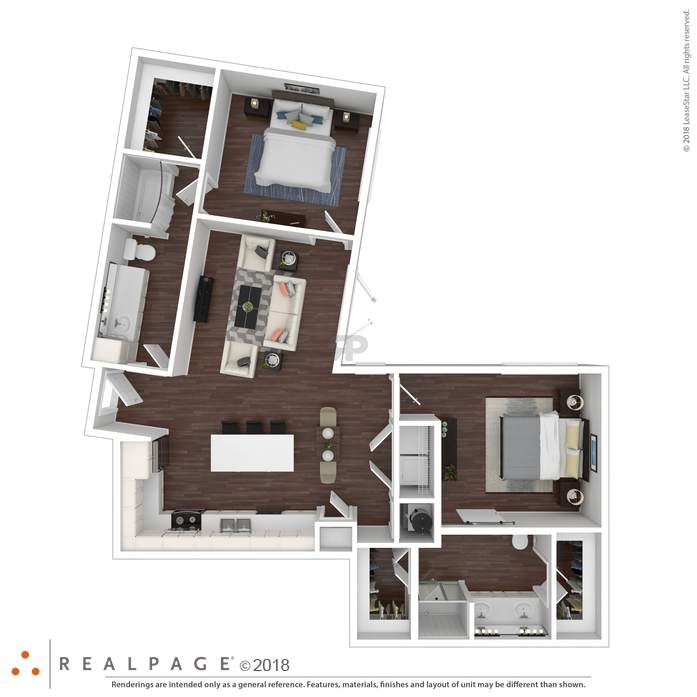 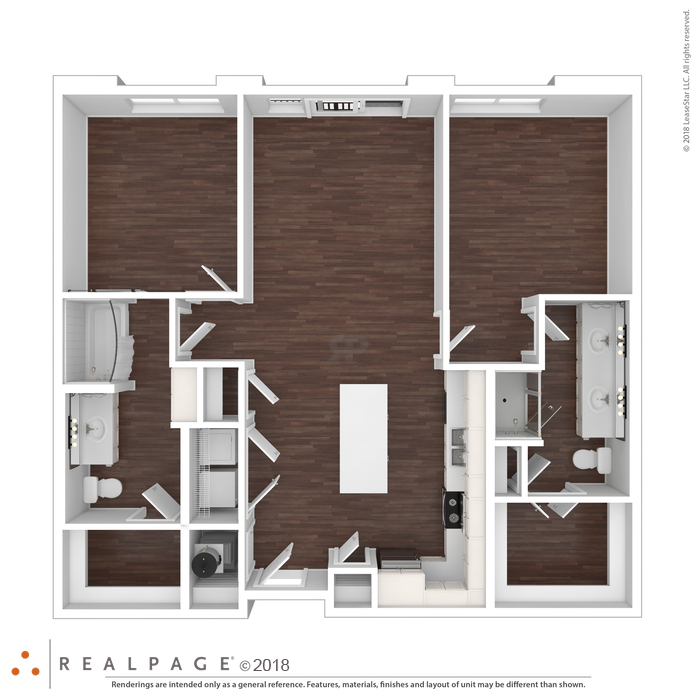 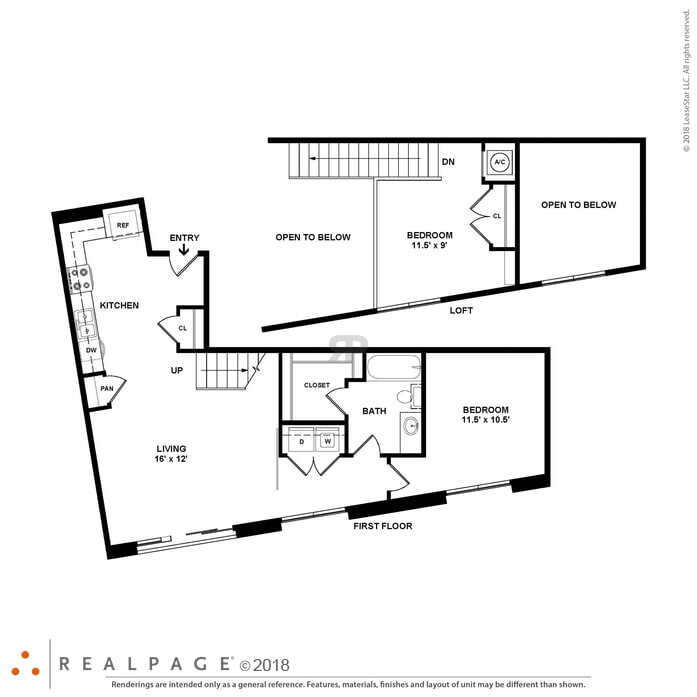 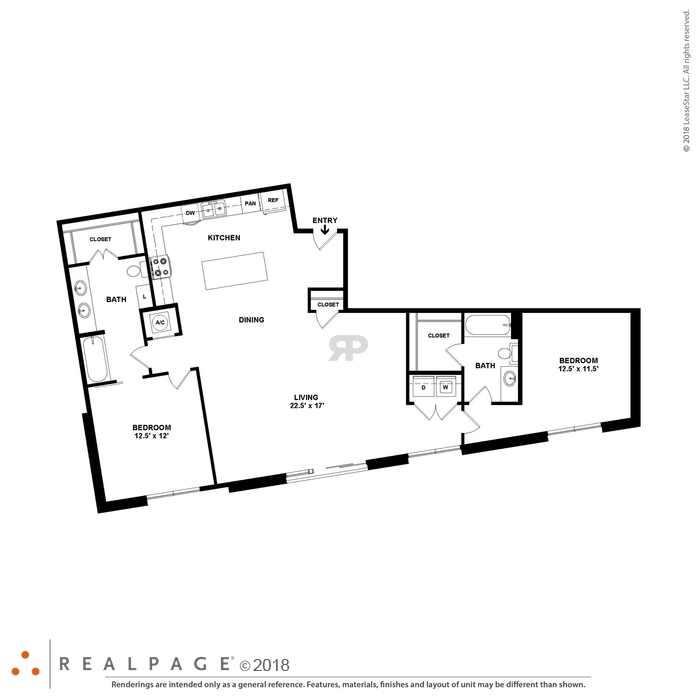 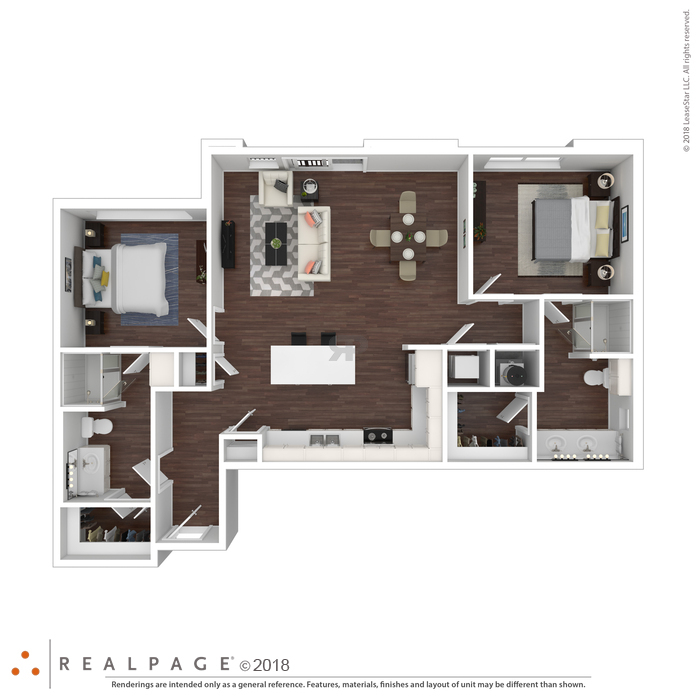 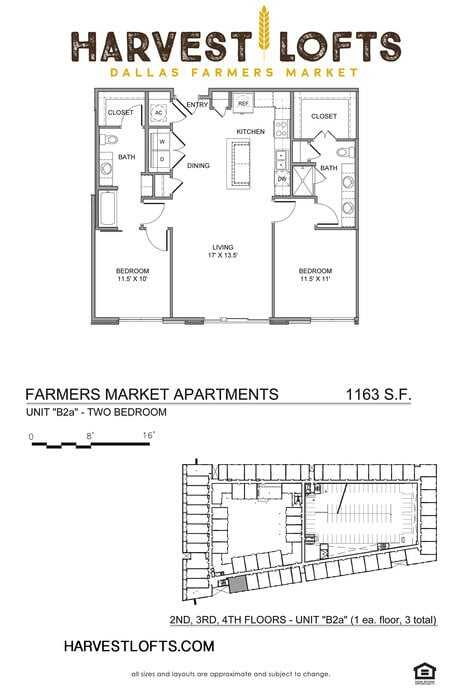 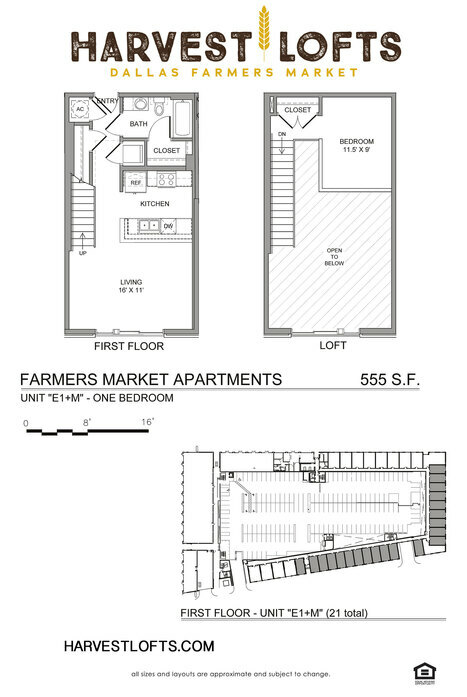 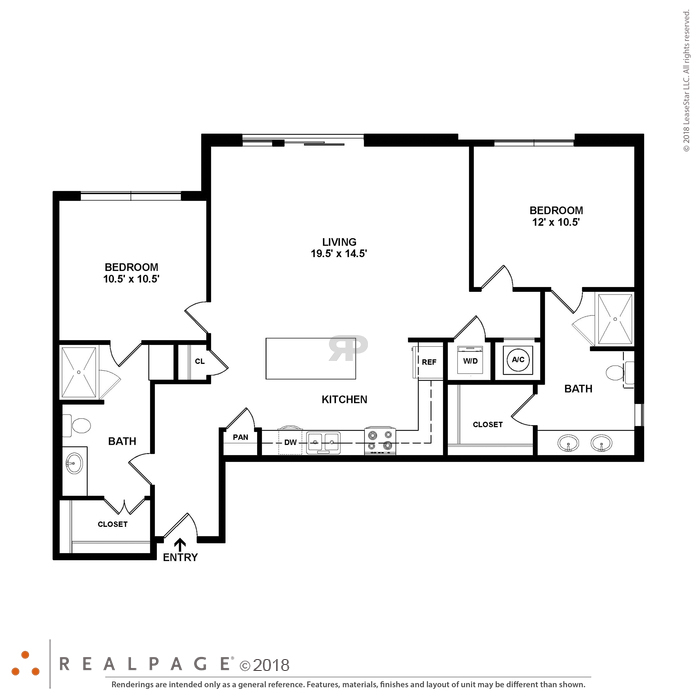 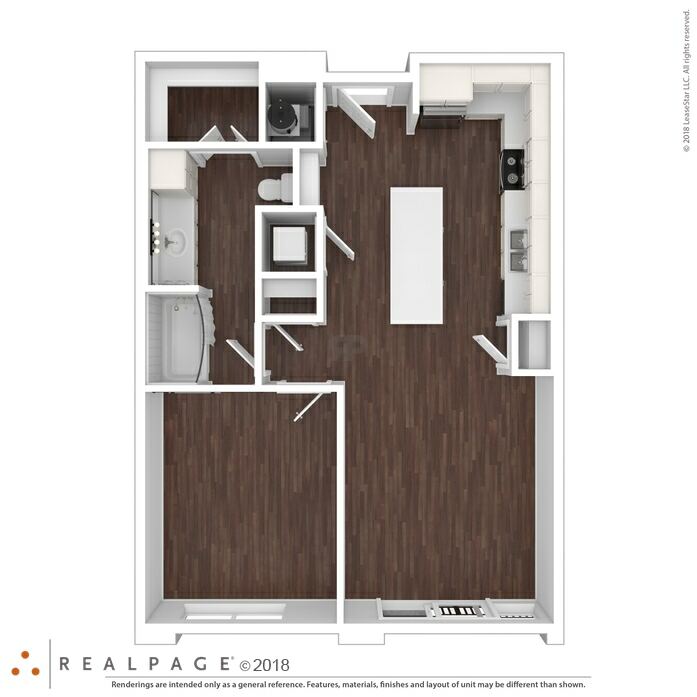 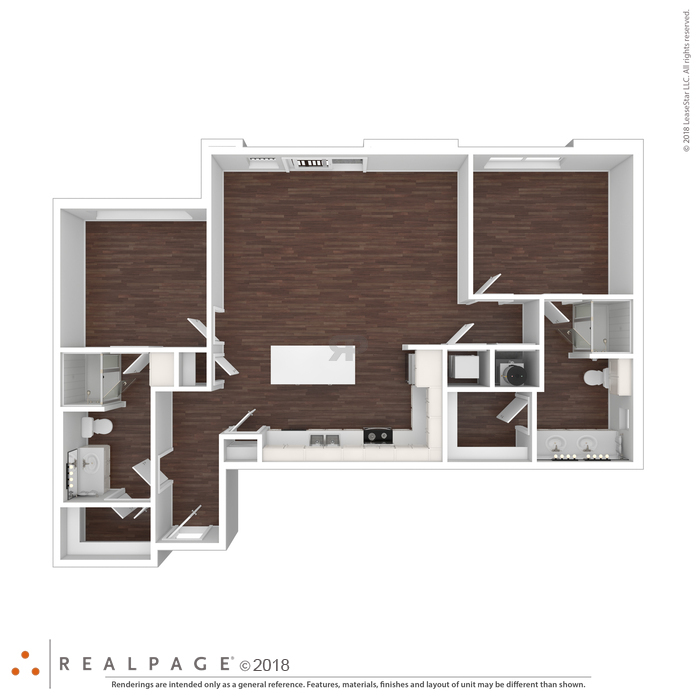 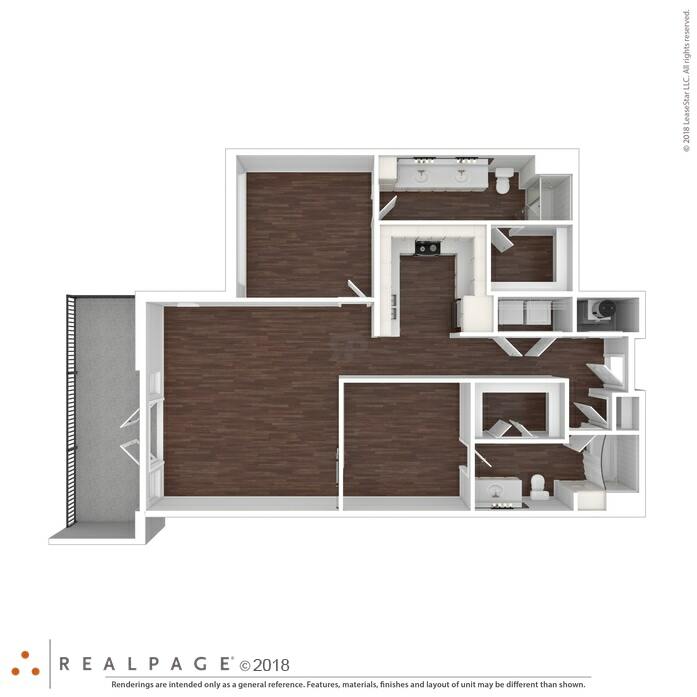 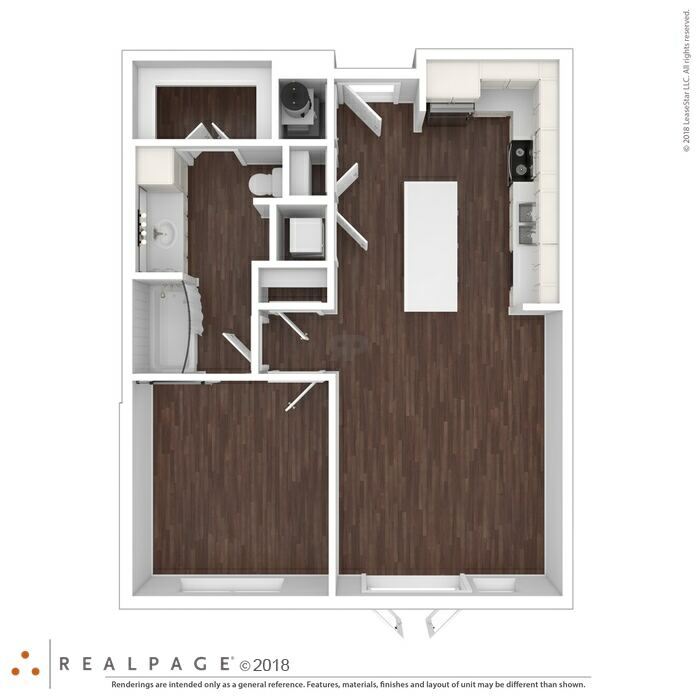 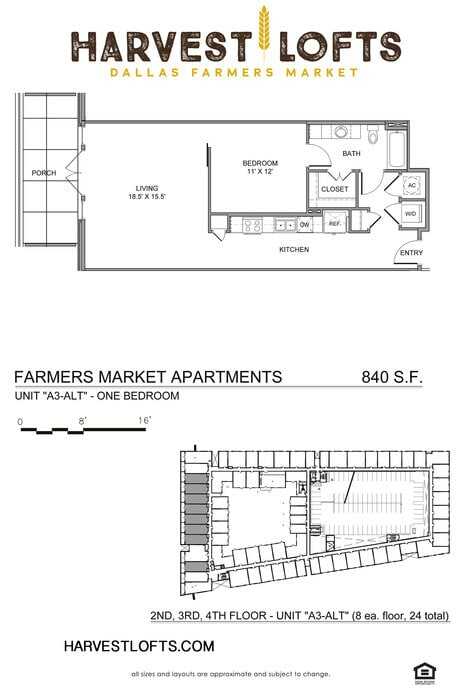 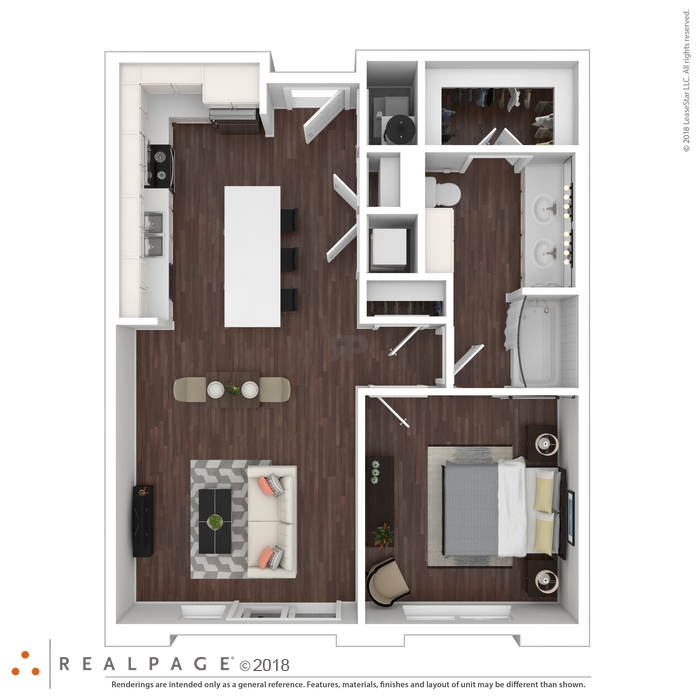 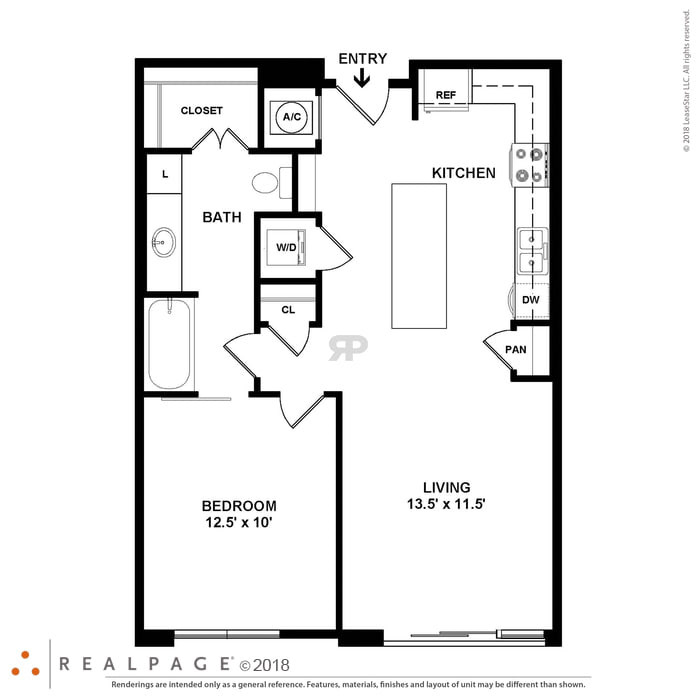 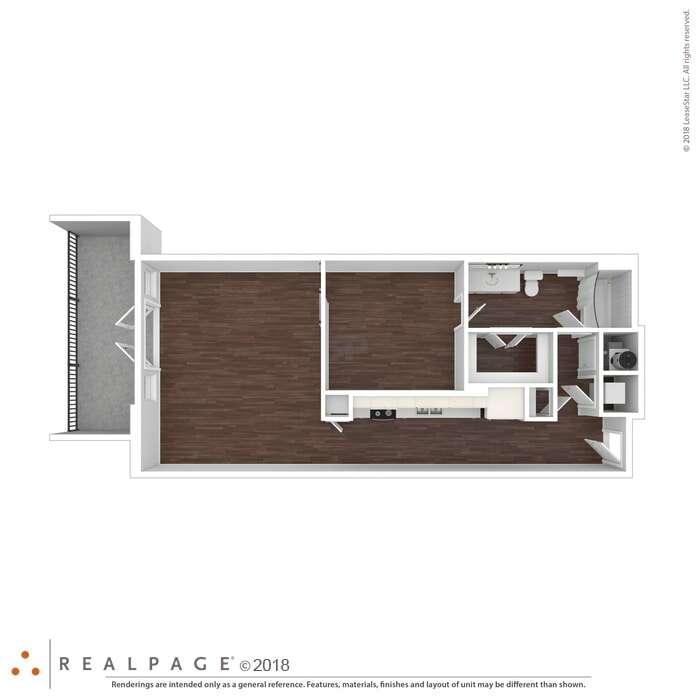 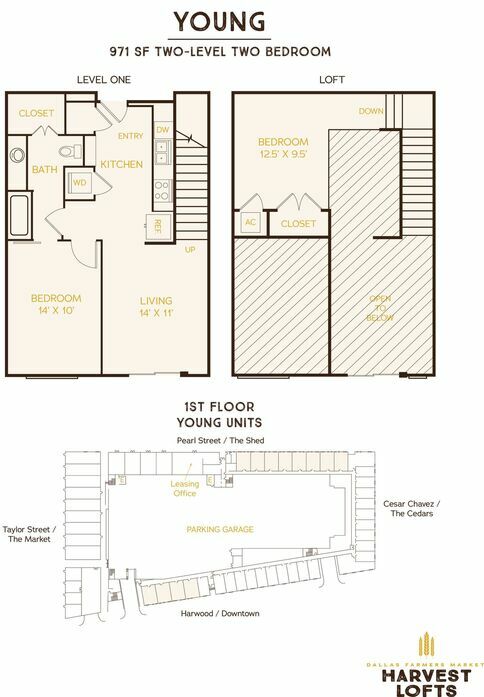 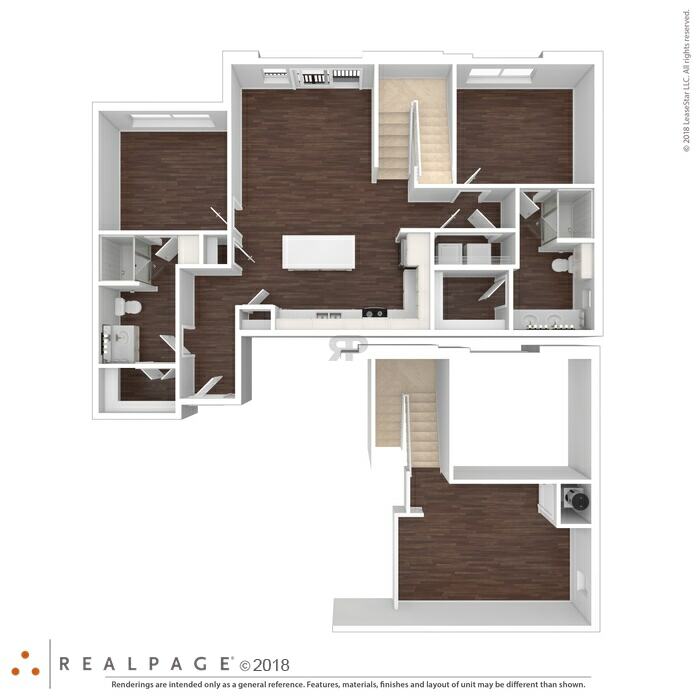 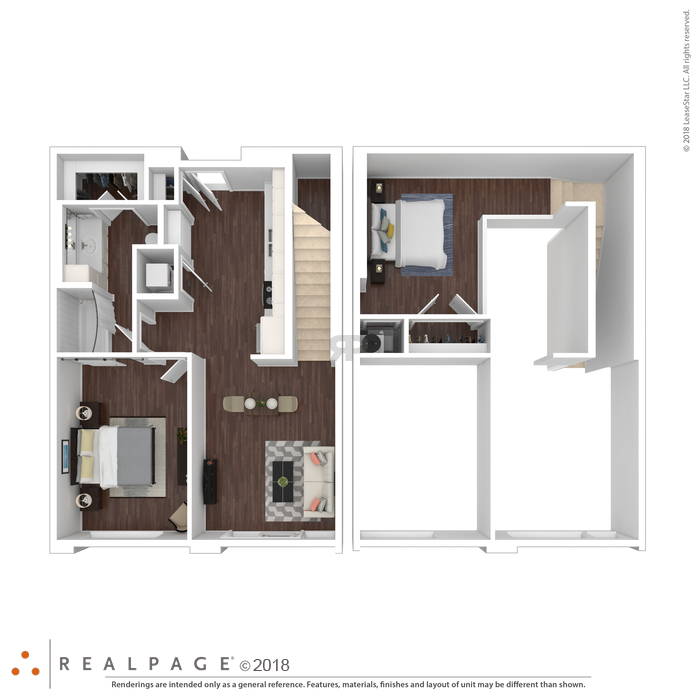 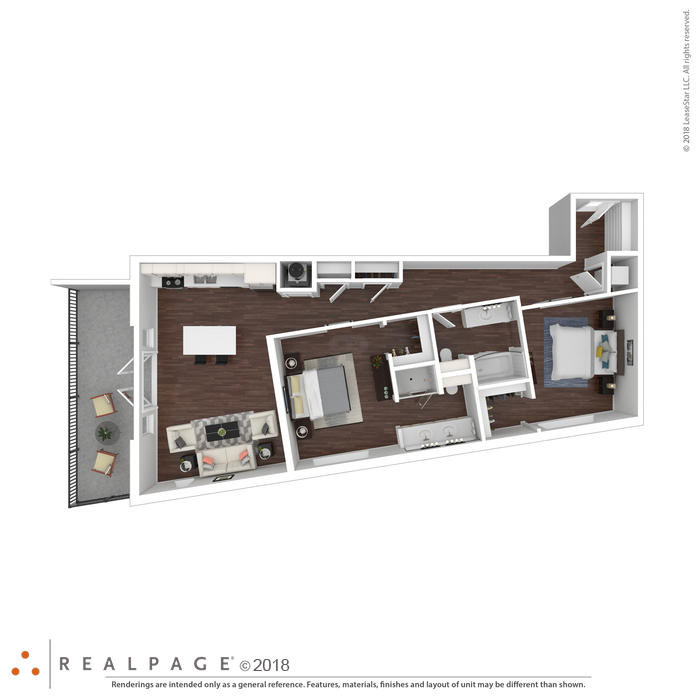 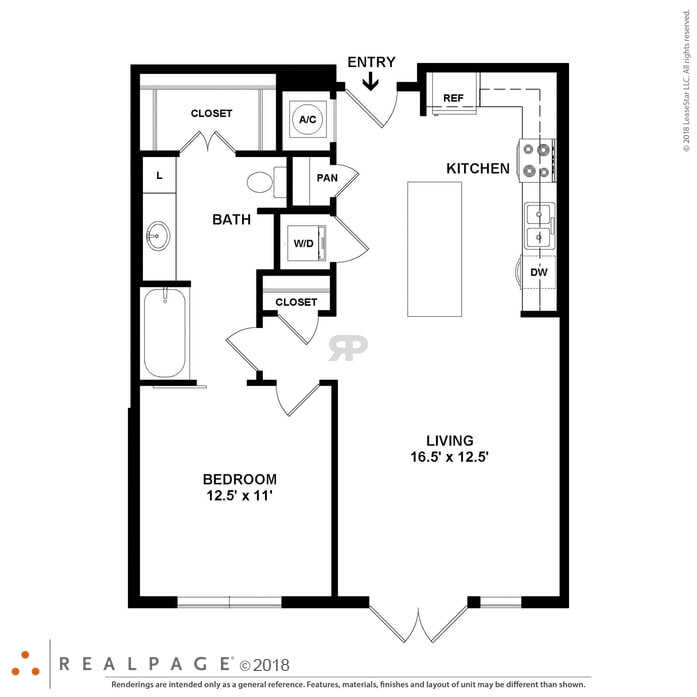 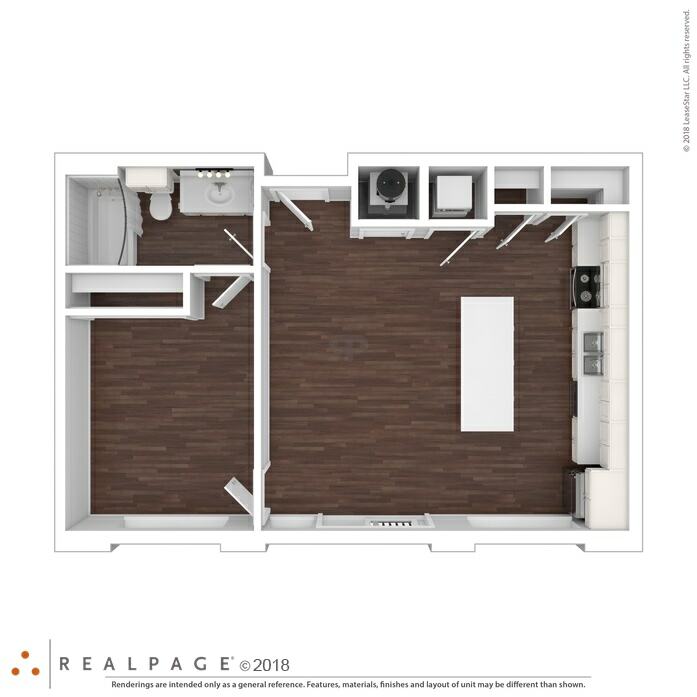 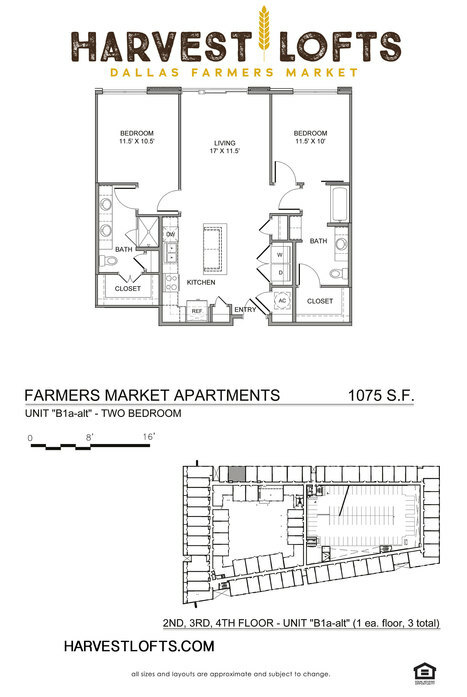 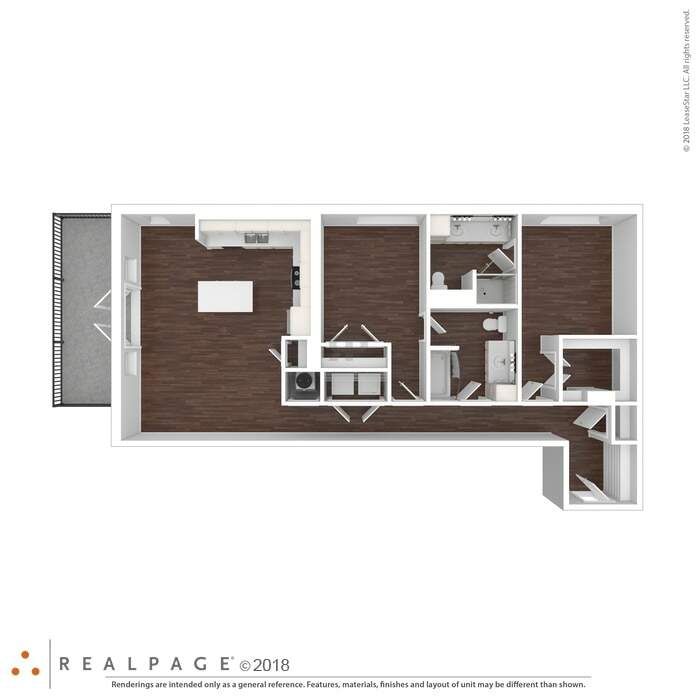 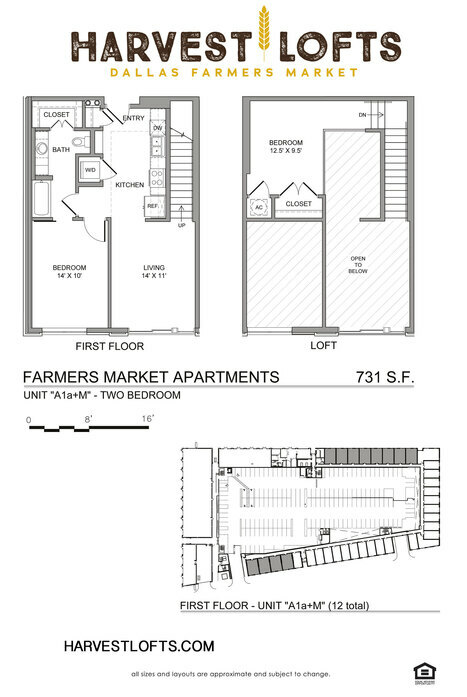 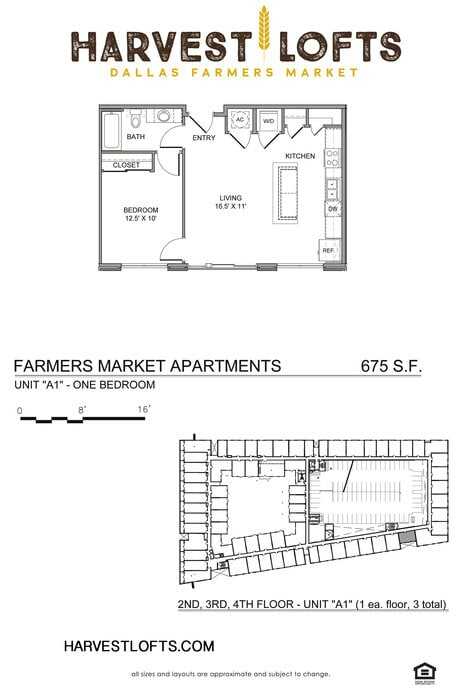 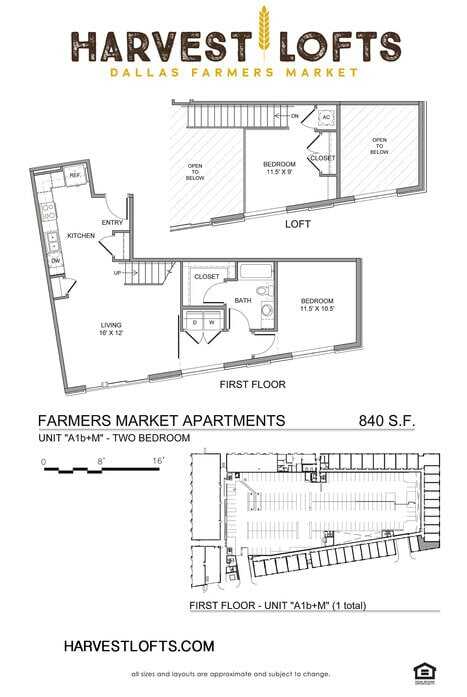 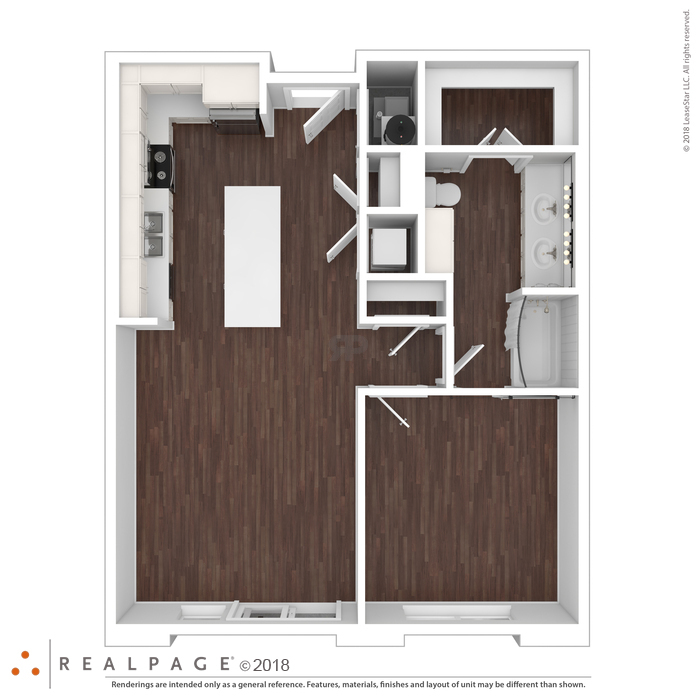 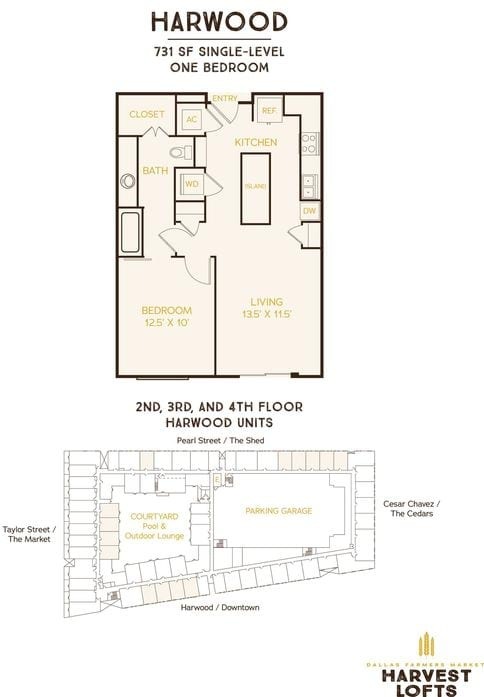 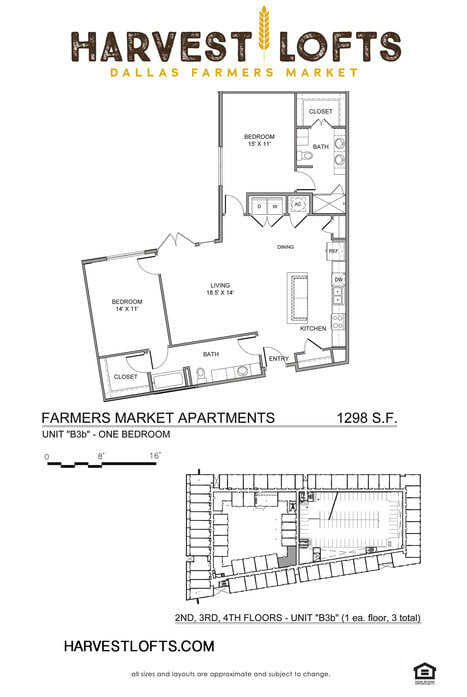 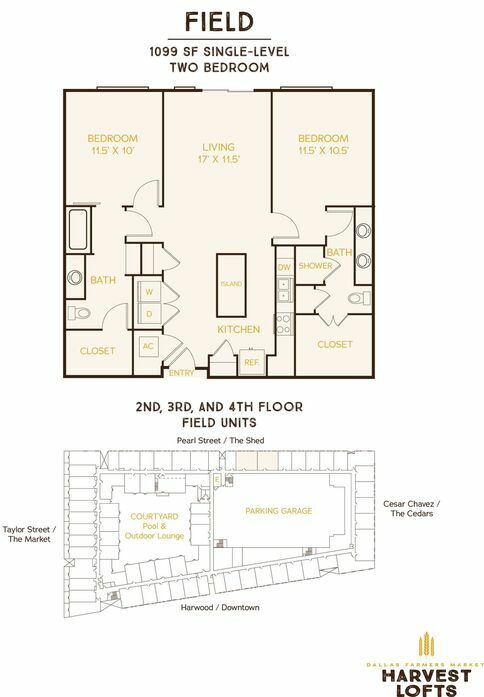 Here are a few of our unique floor plans showing our great range of units. 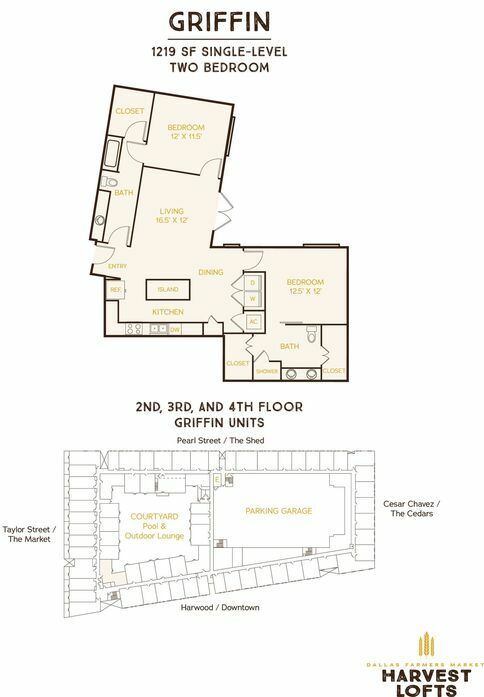 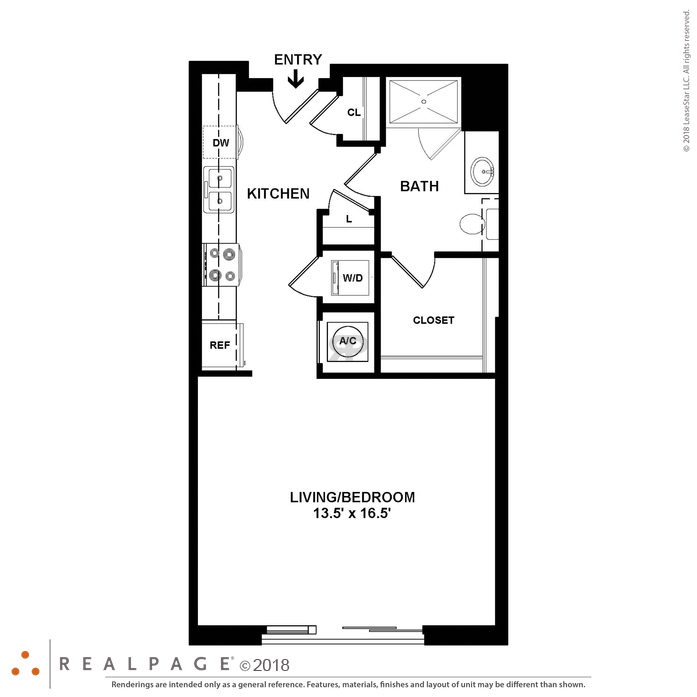 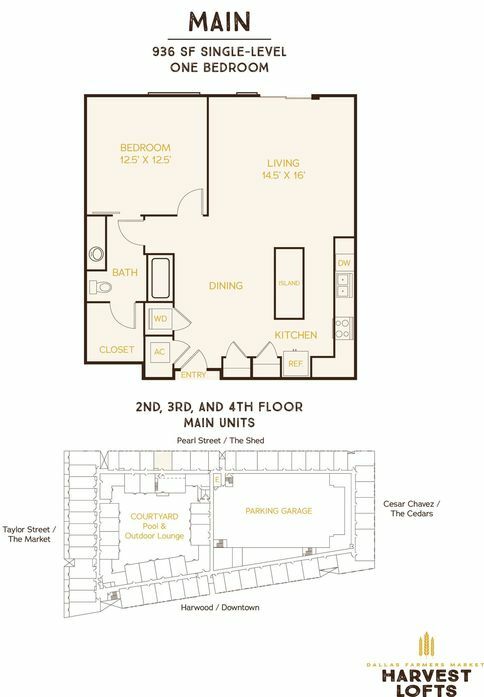 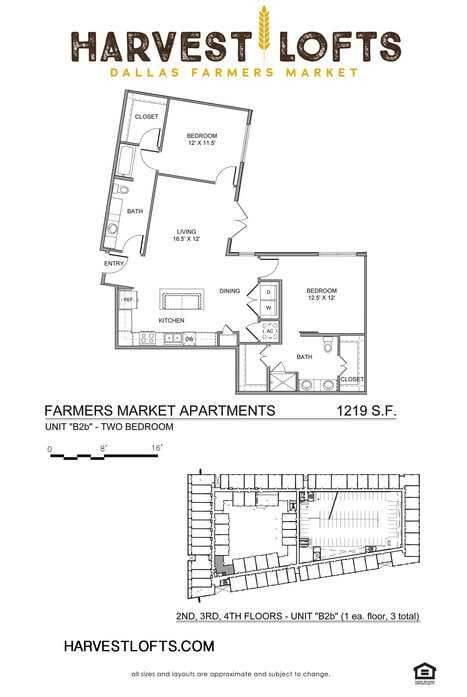 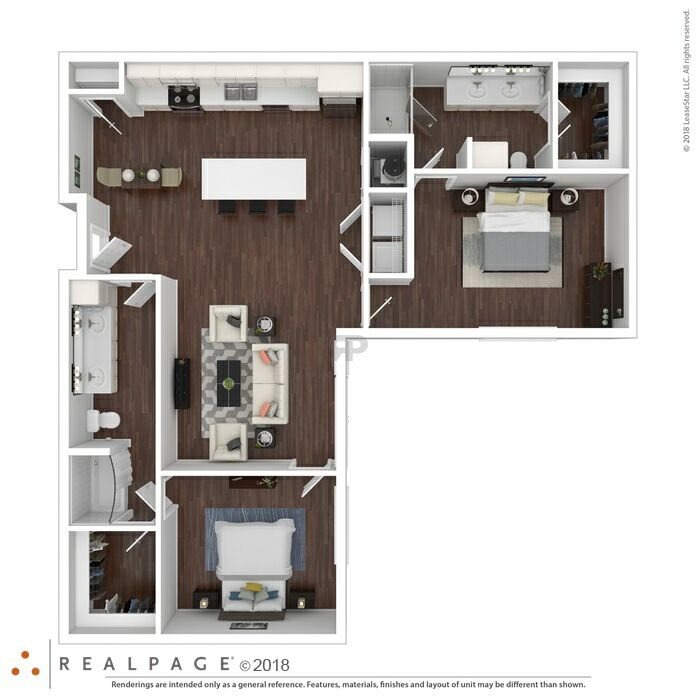 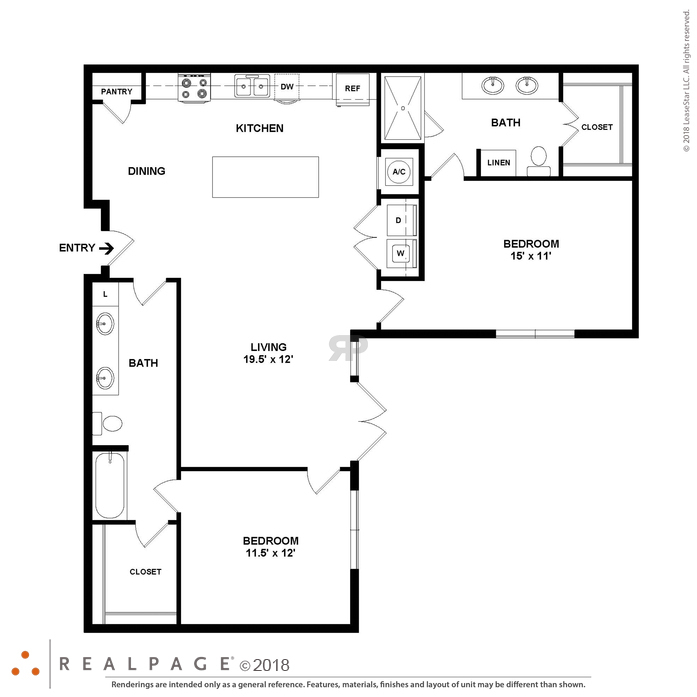 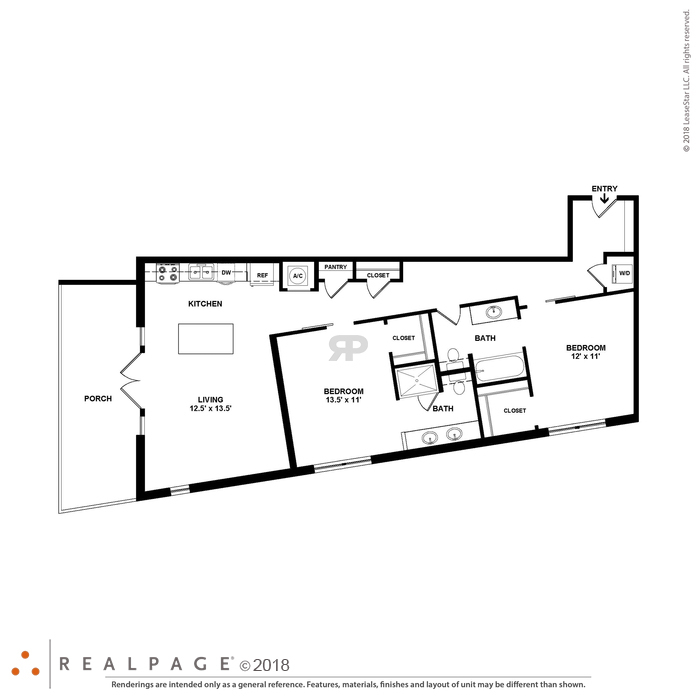 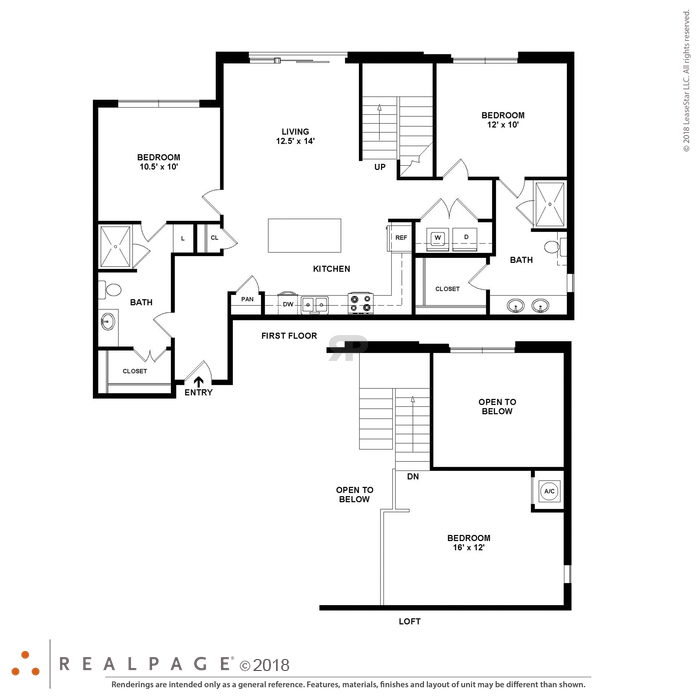 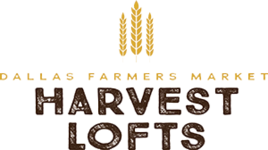 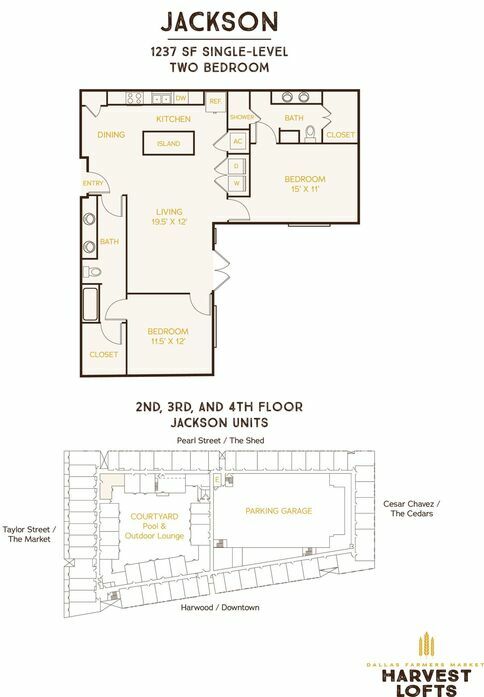 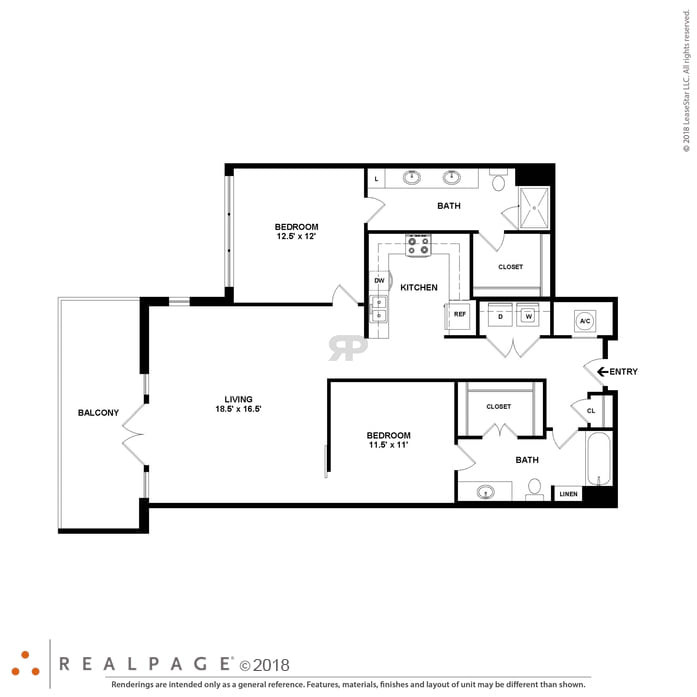 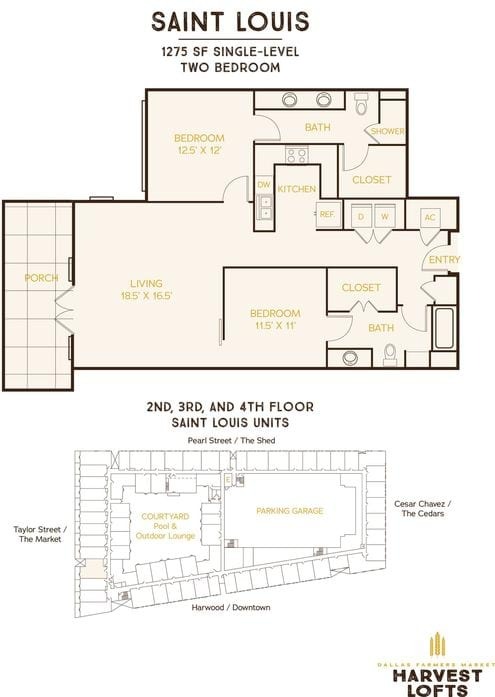 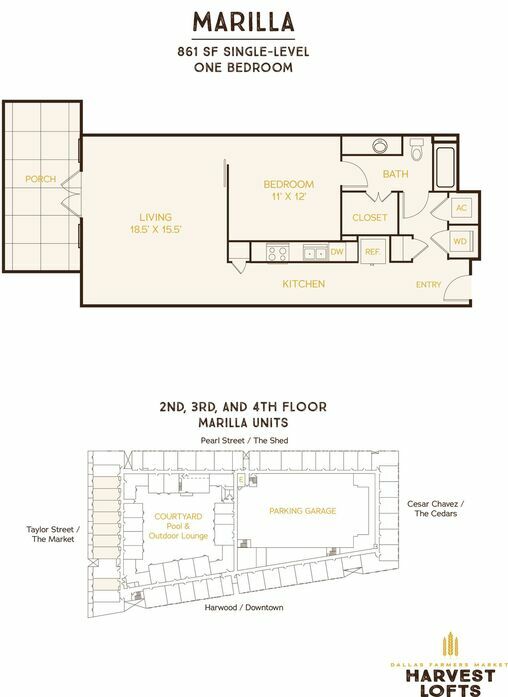 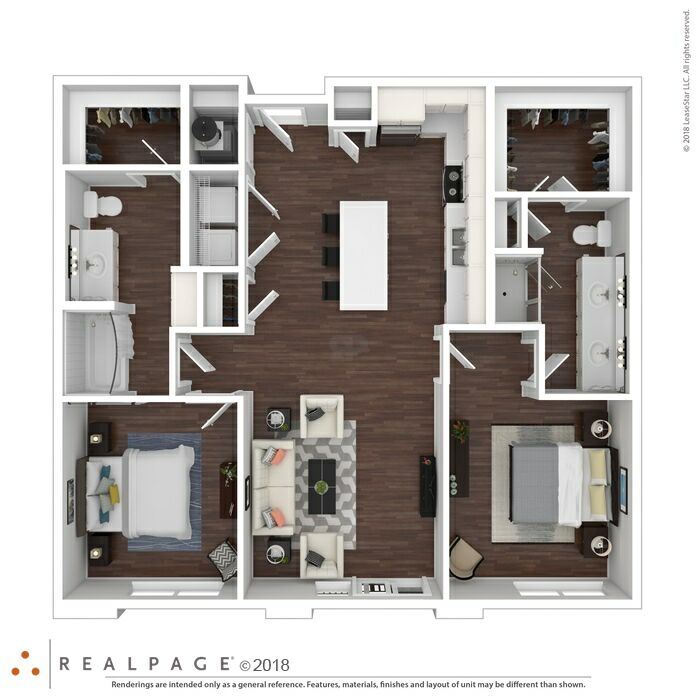 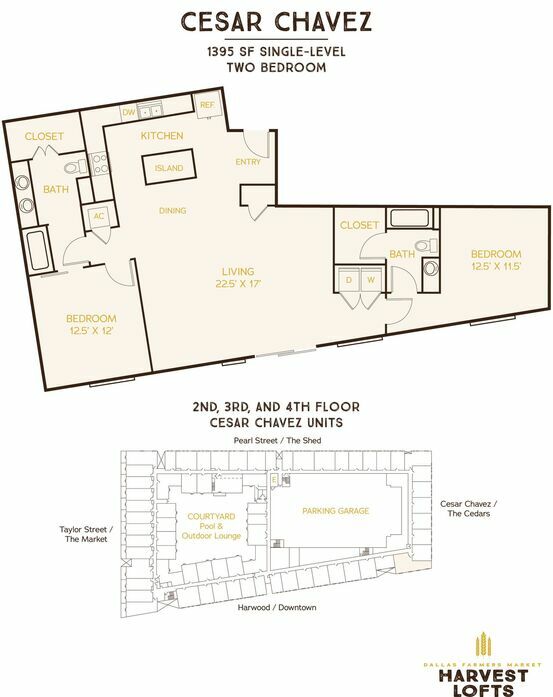 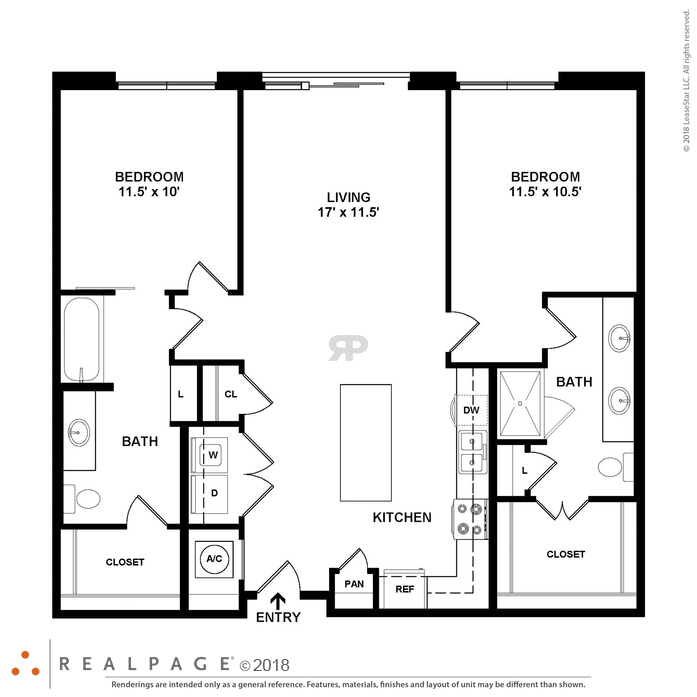 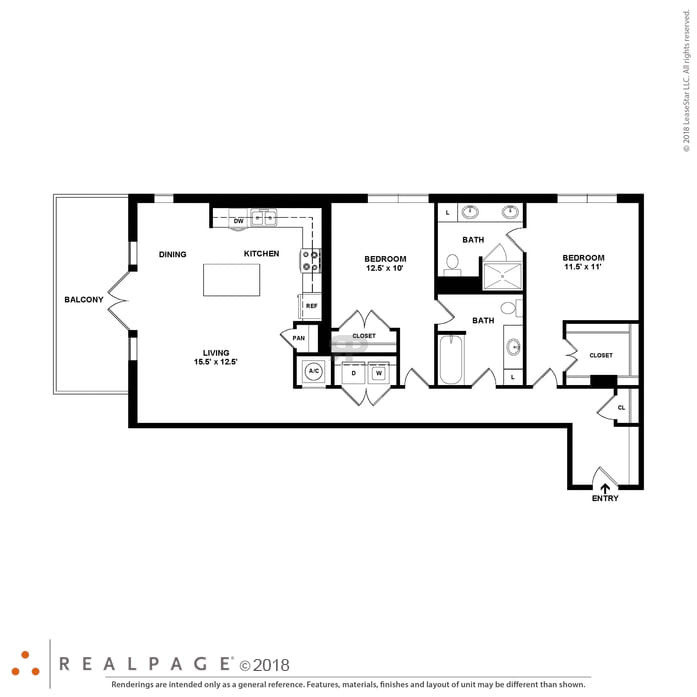 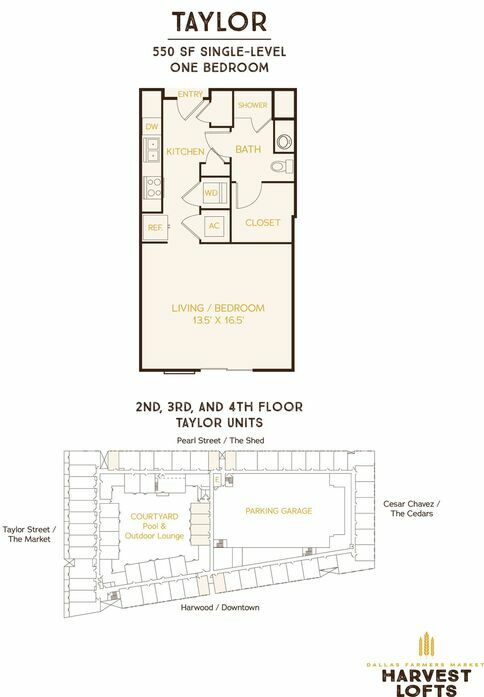 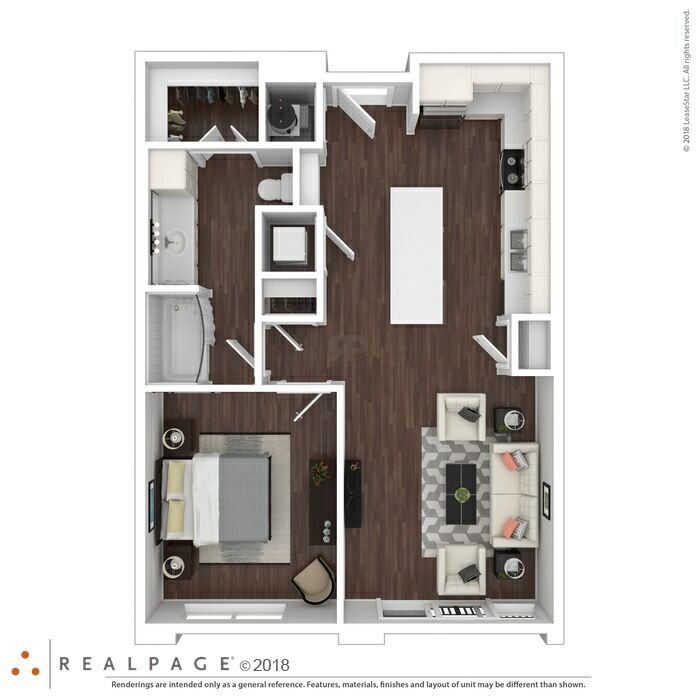 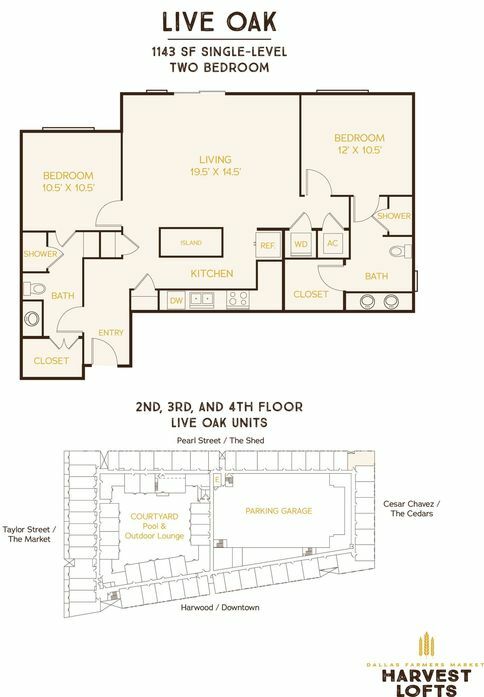 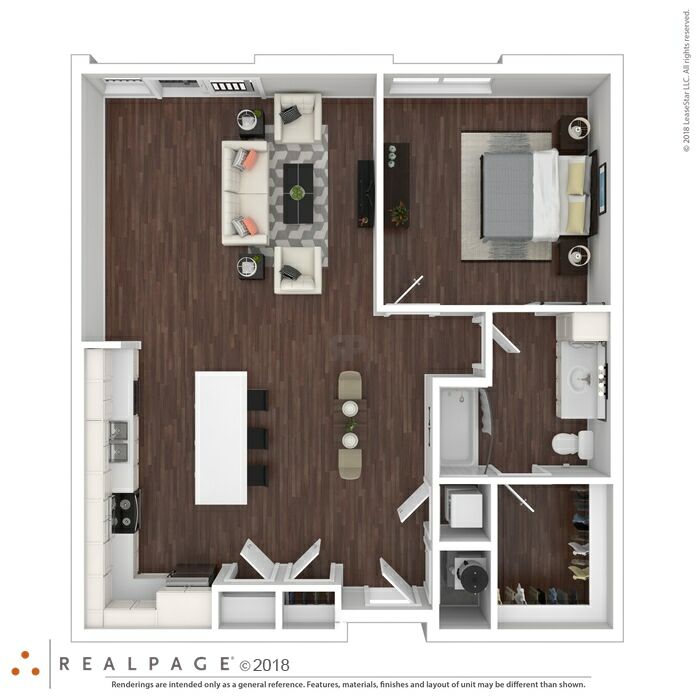 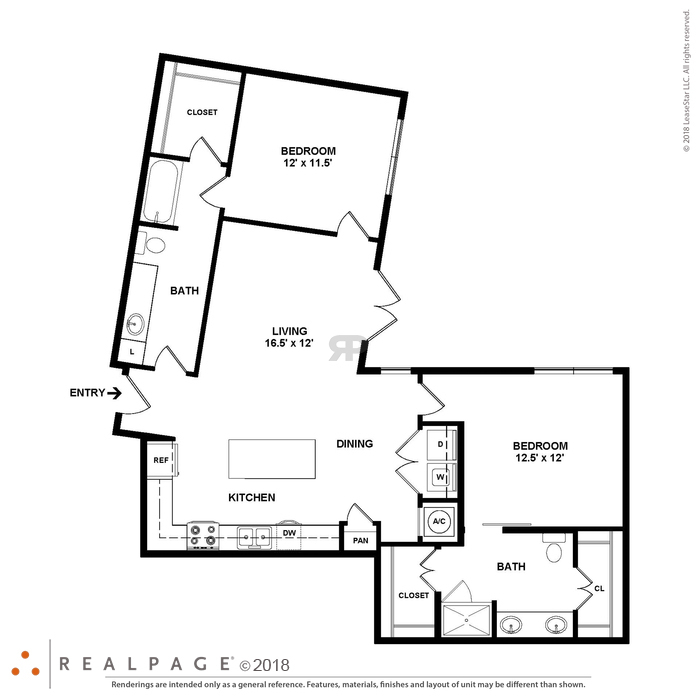 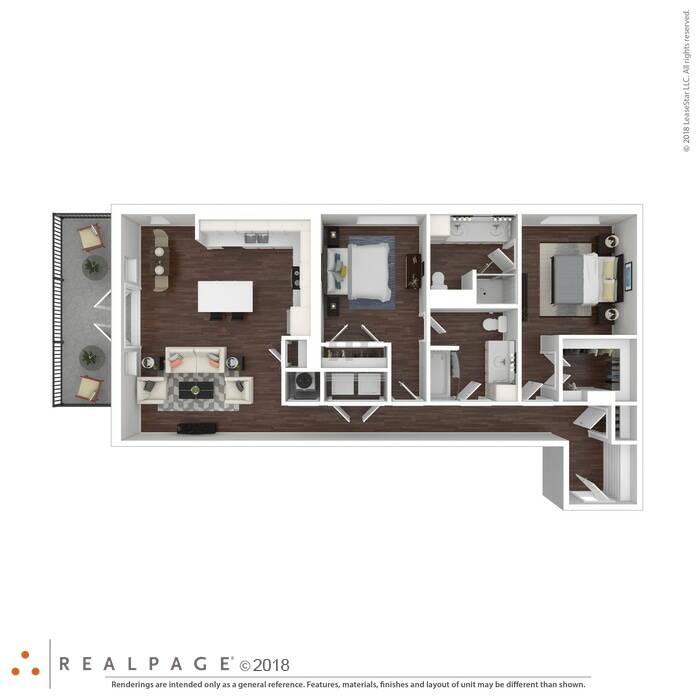 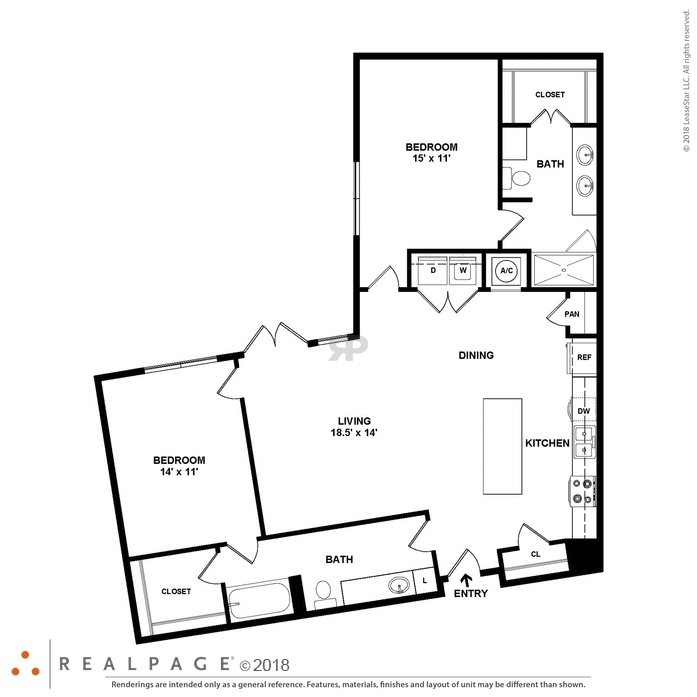 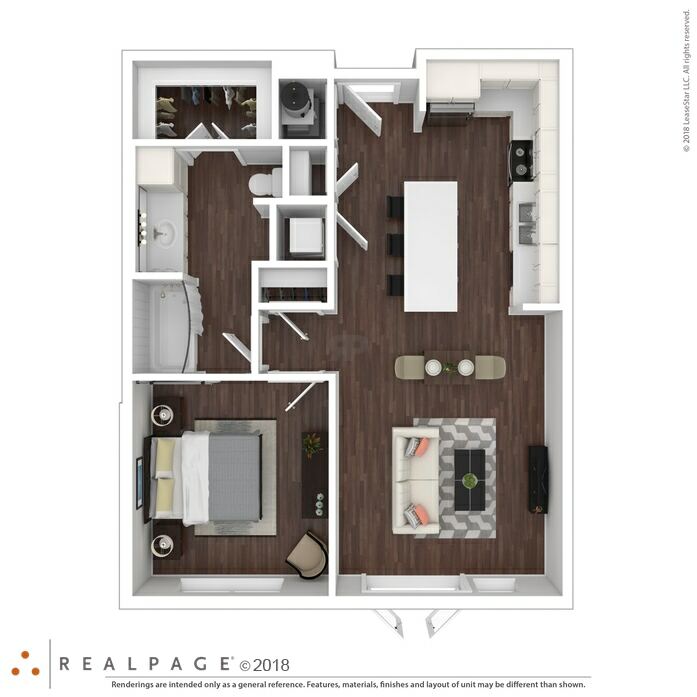 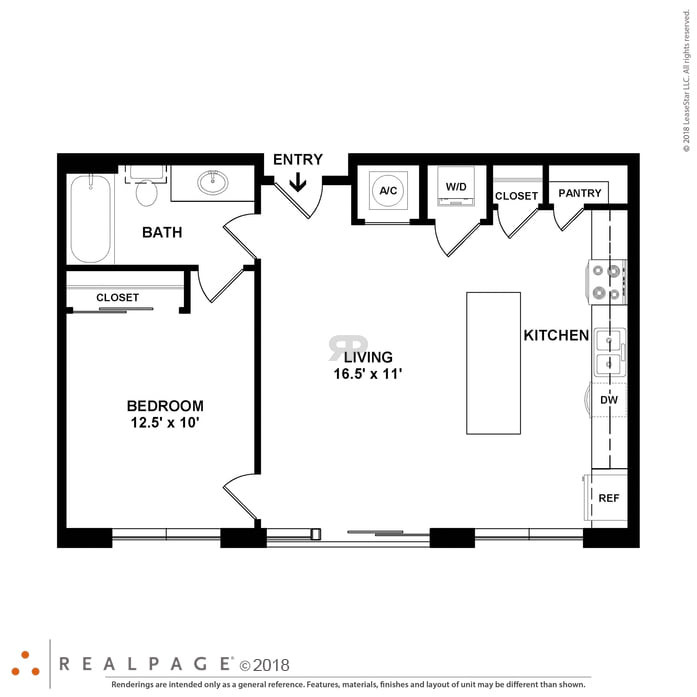 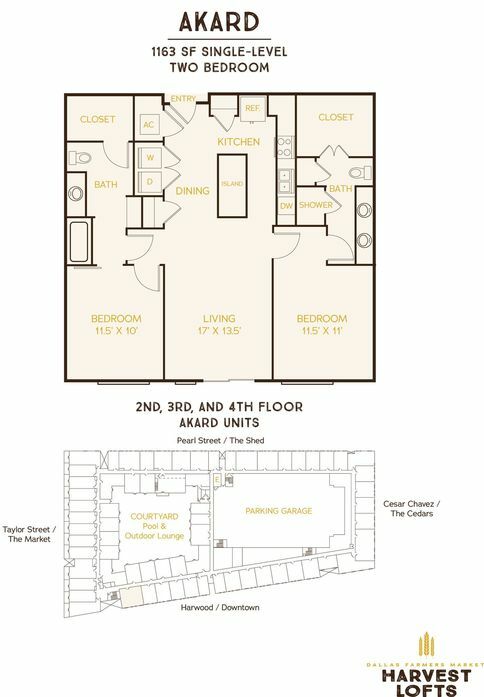 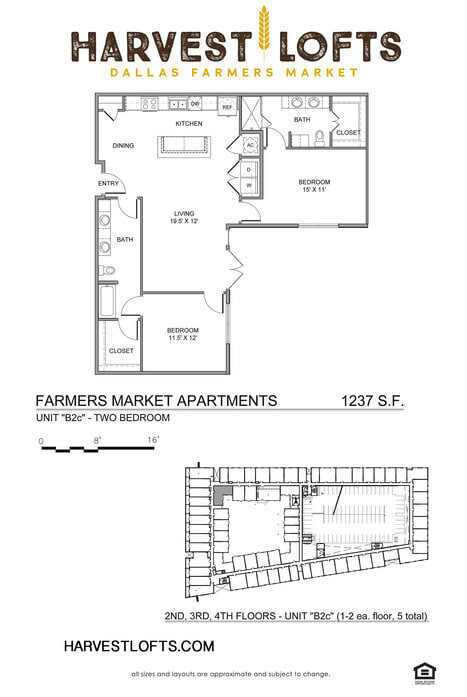 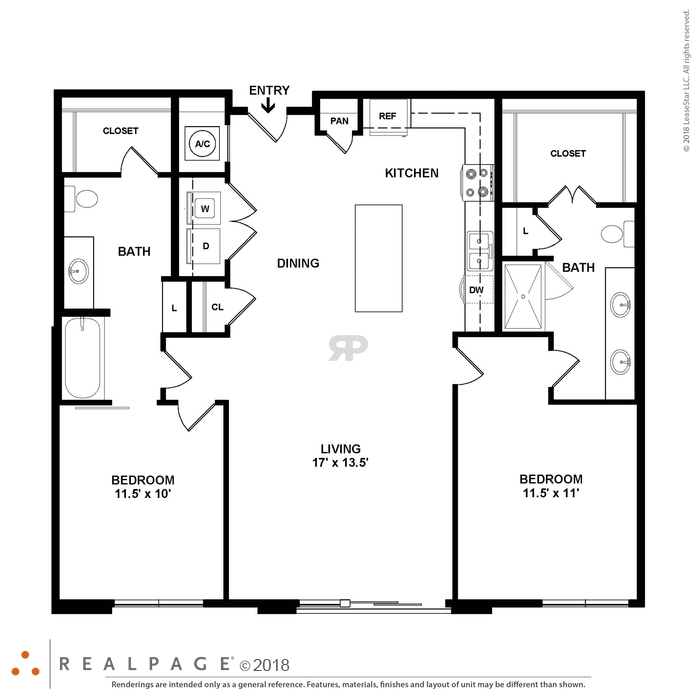 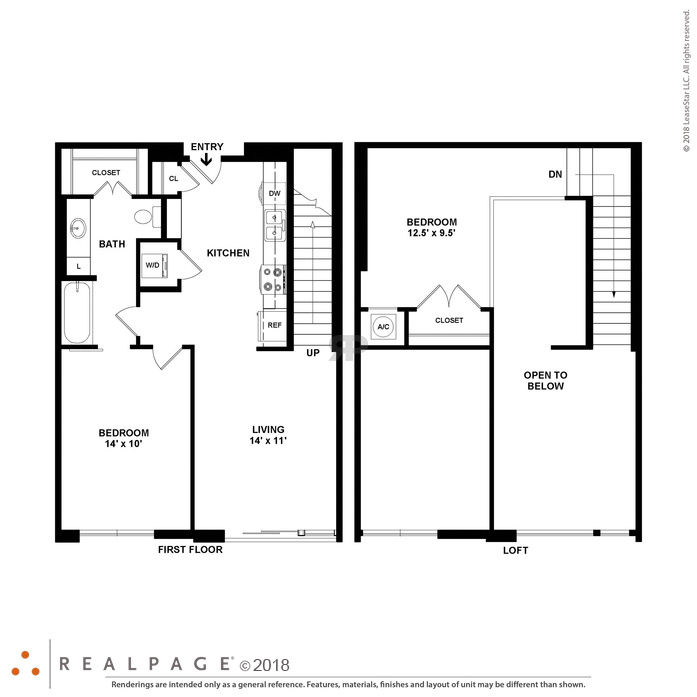 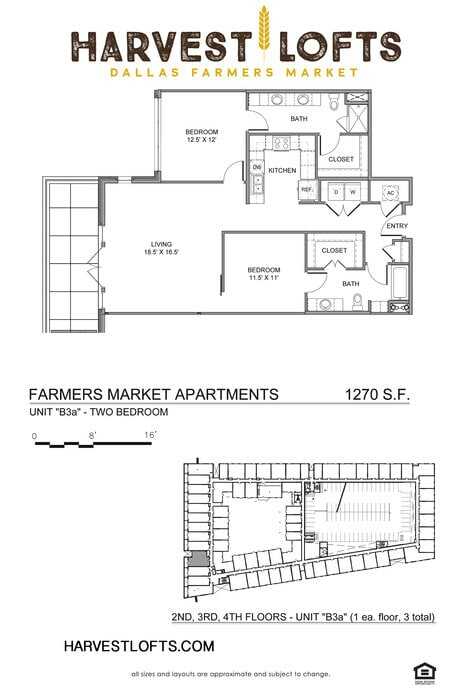 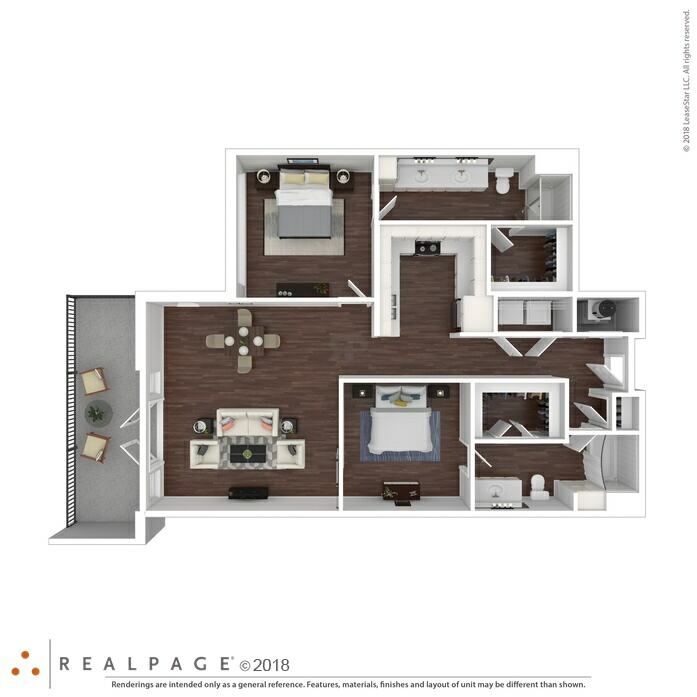 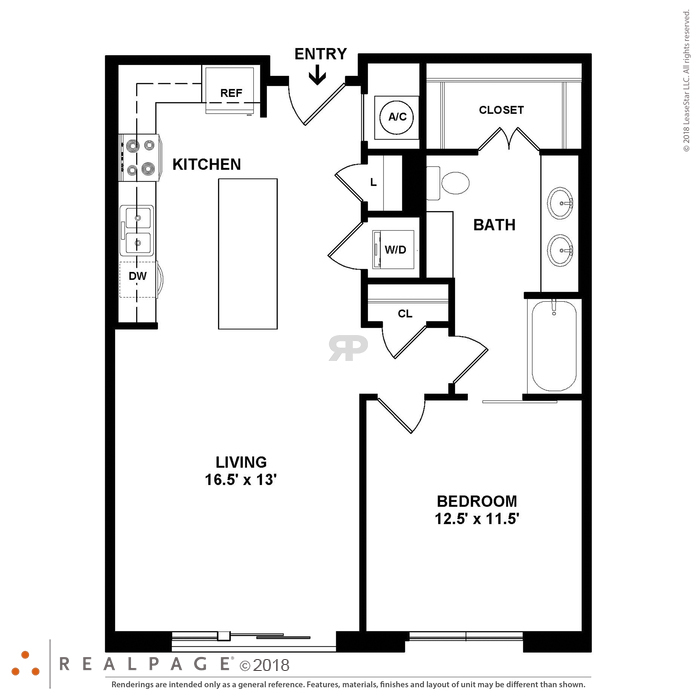 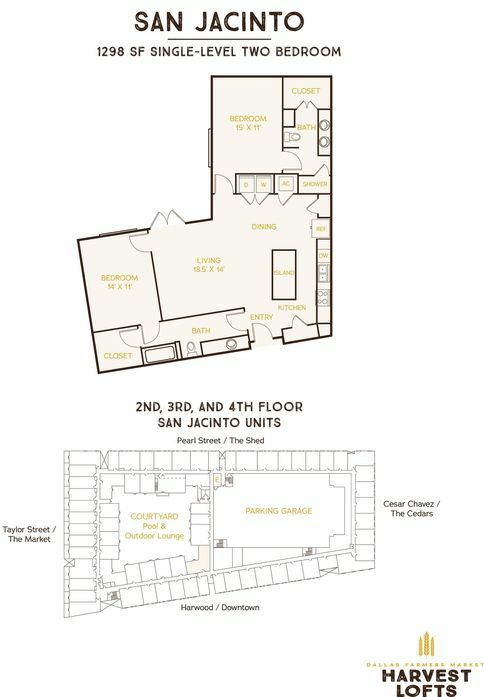 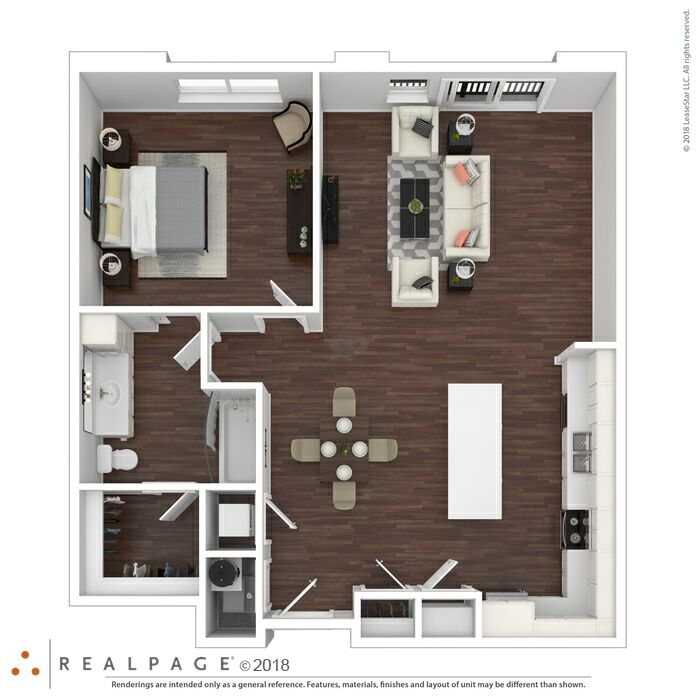 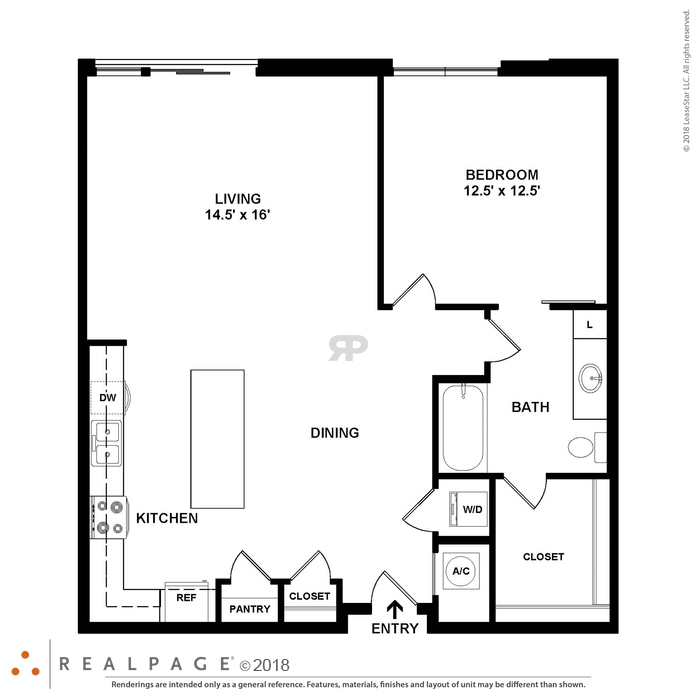 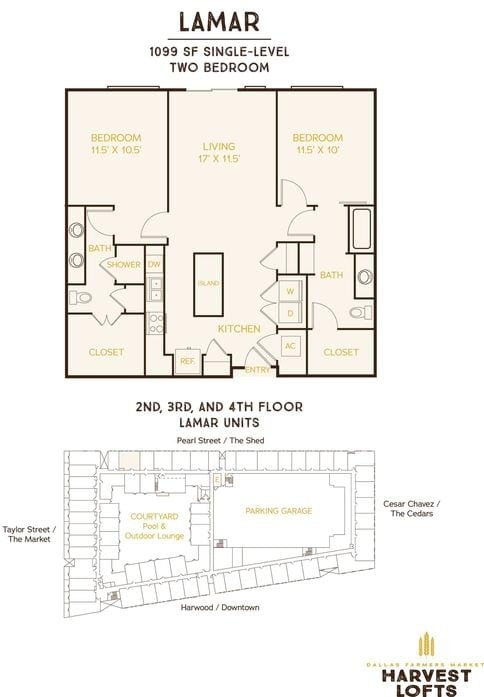 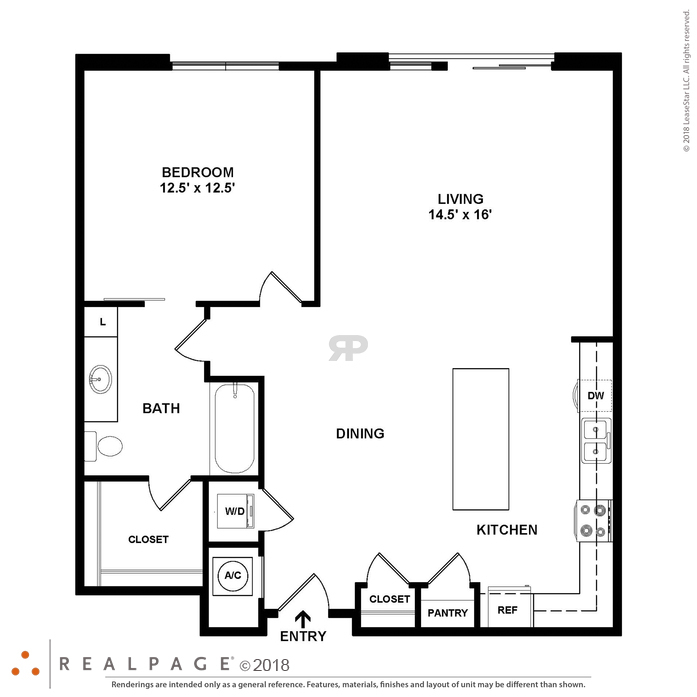 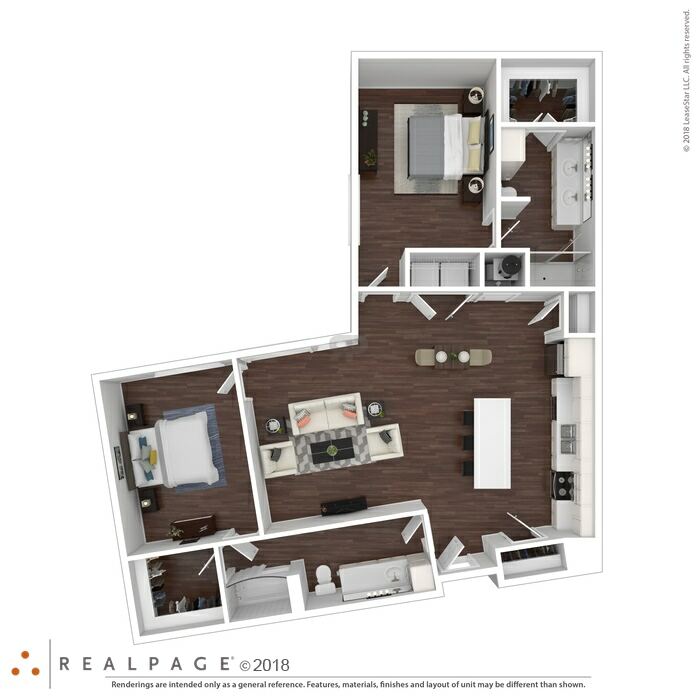 We offer a total of 24 different floor plans.